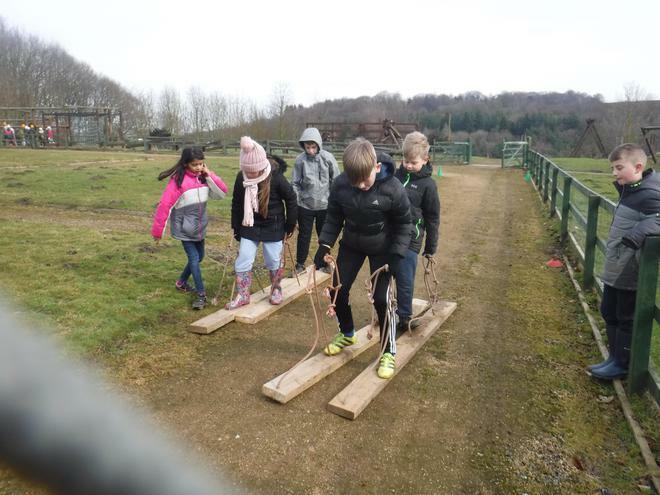 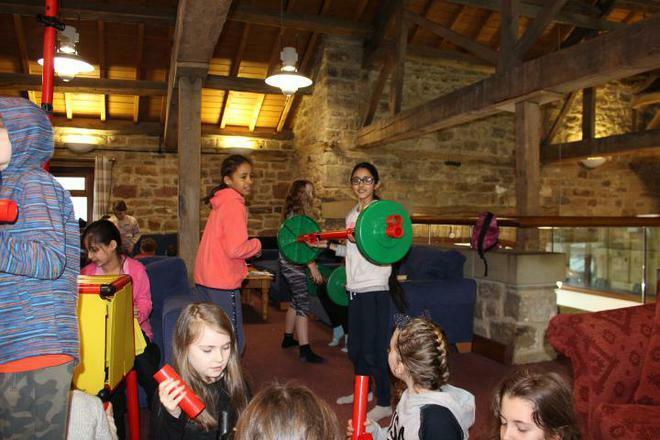 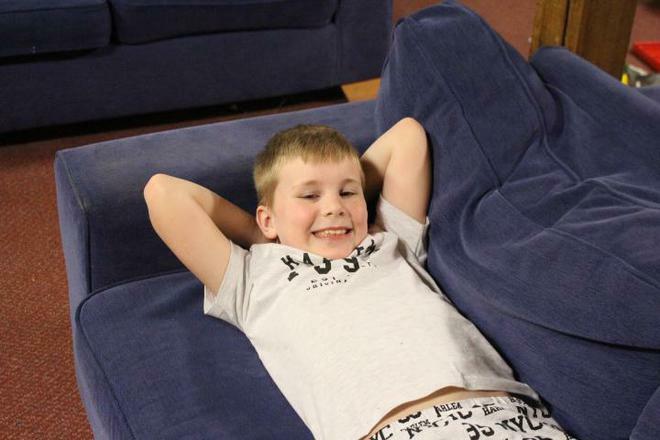 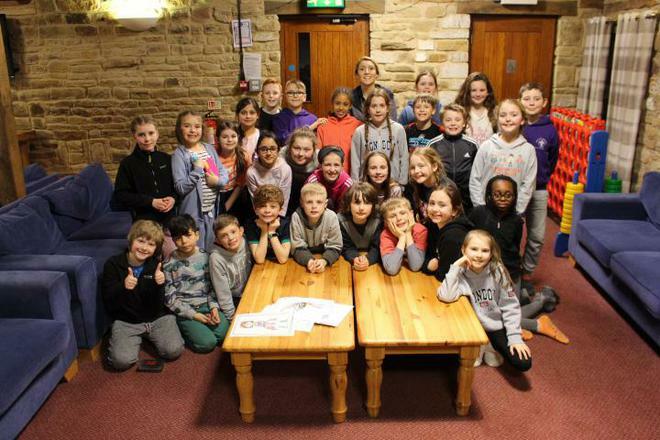 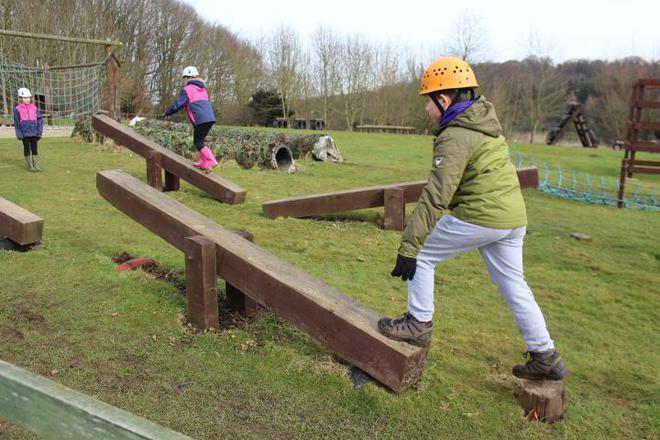 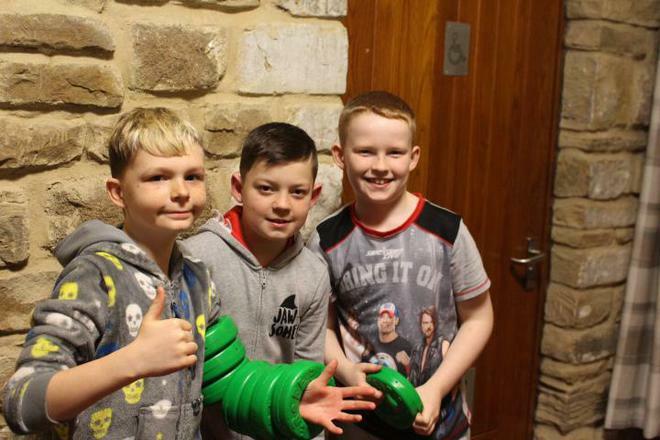 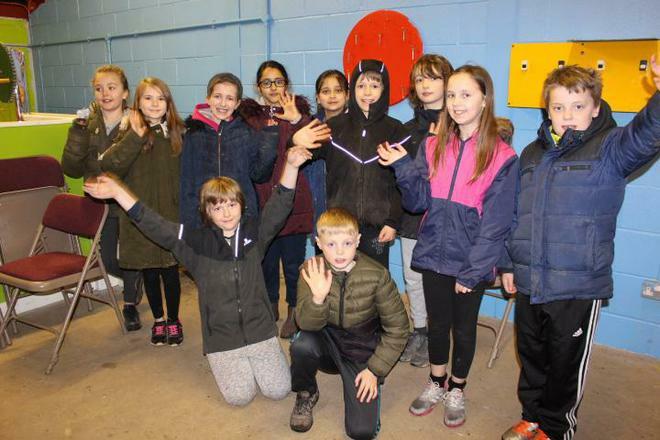 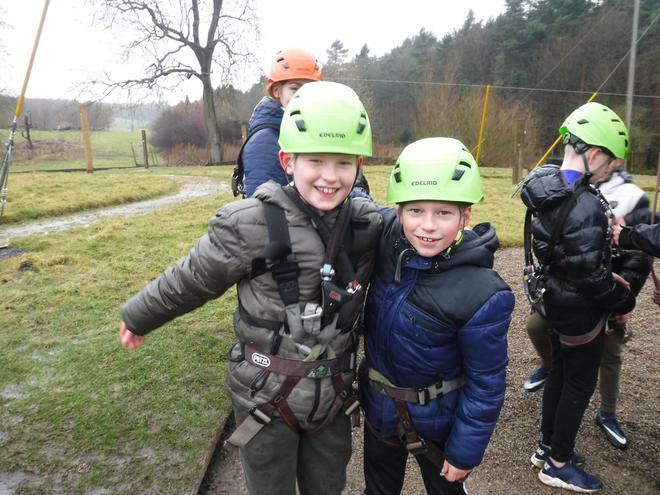 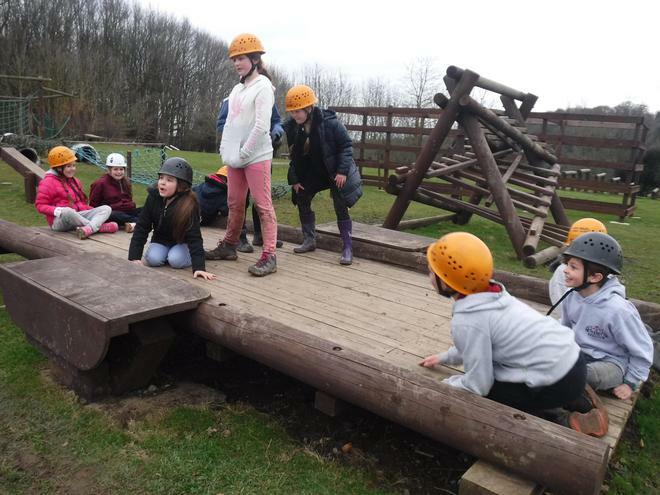 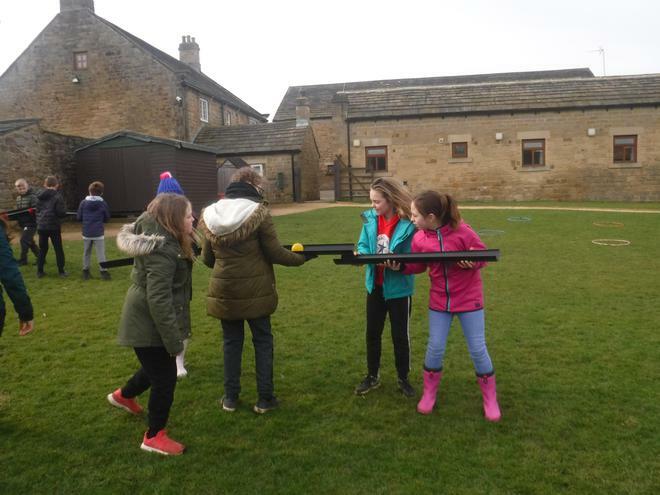 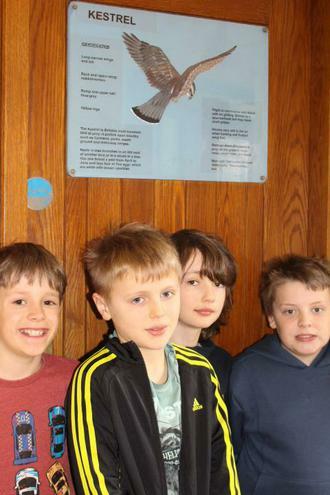 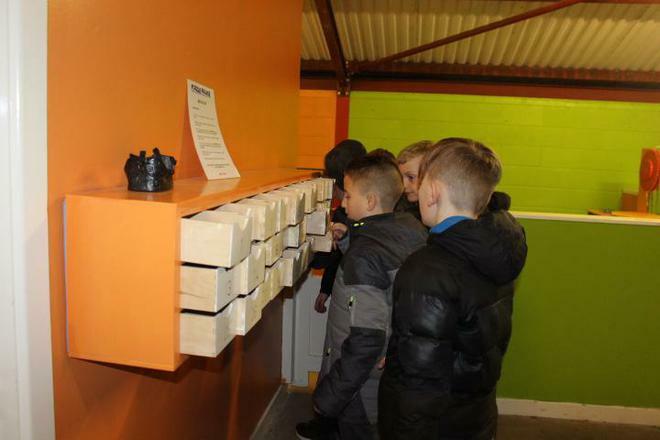 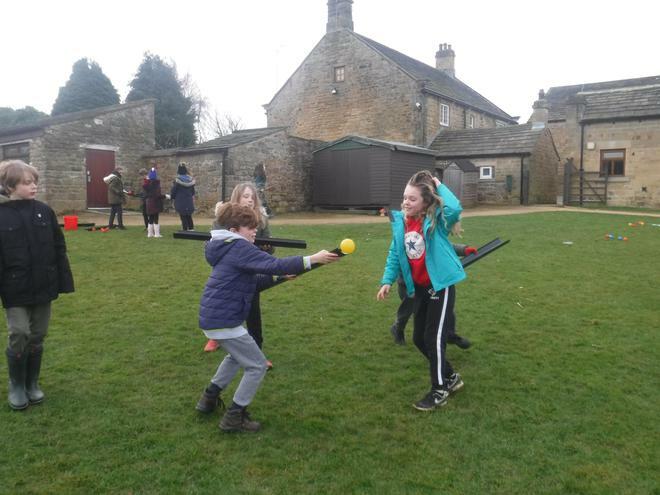 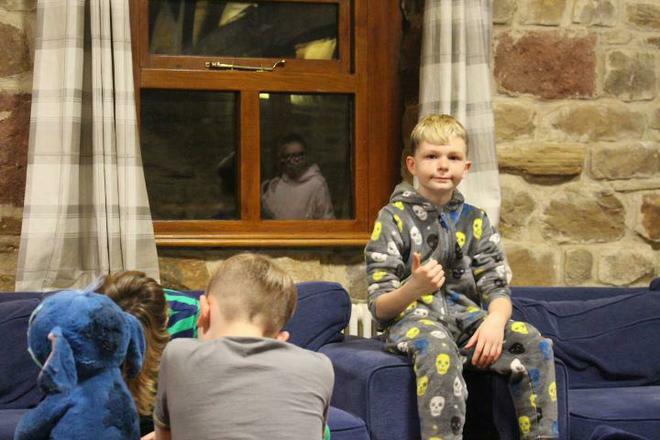 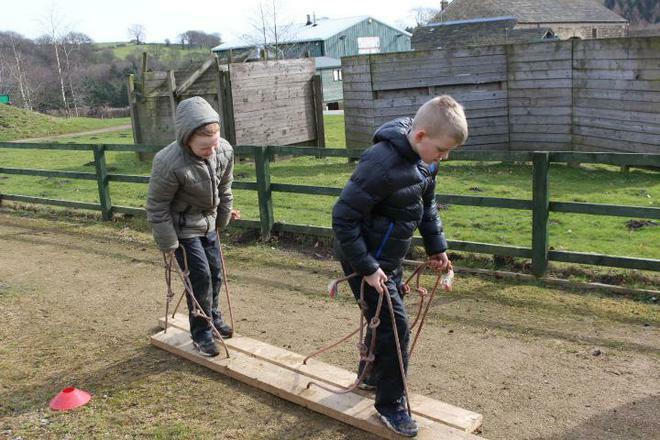 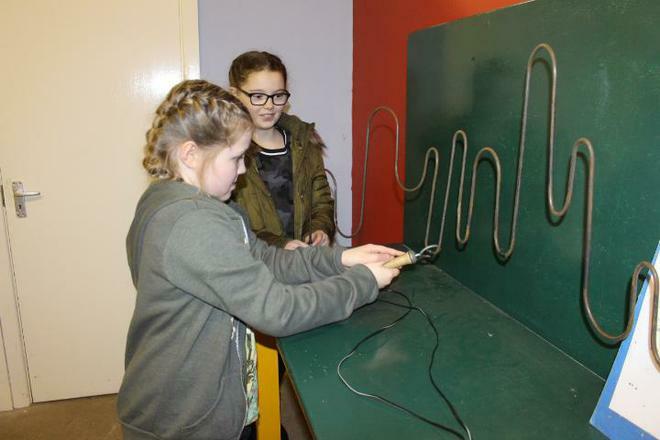 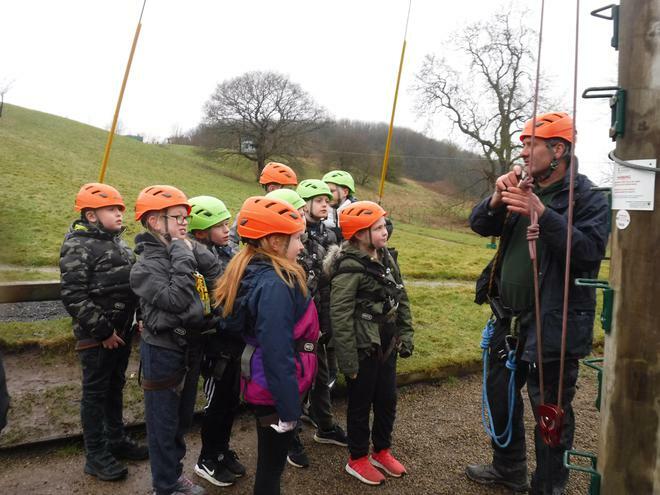 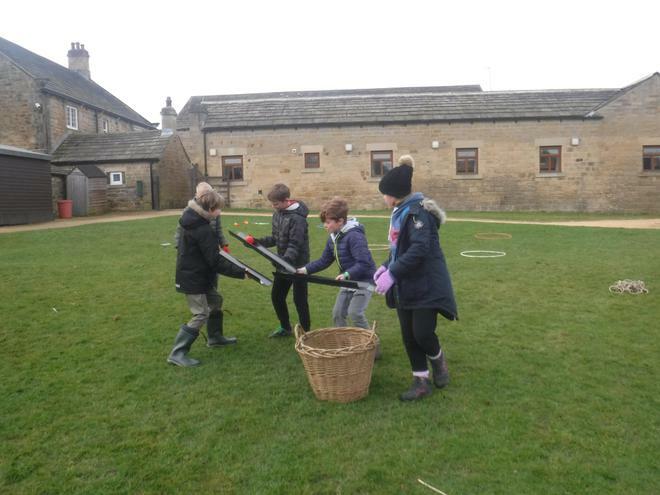 Year 5 enjoyed three days on residential at Herd Farm this week. 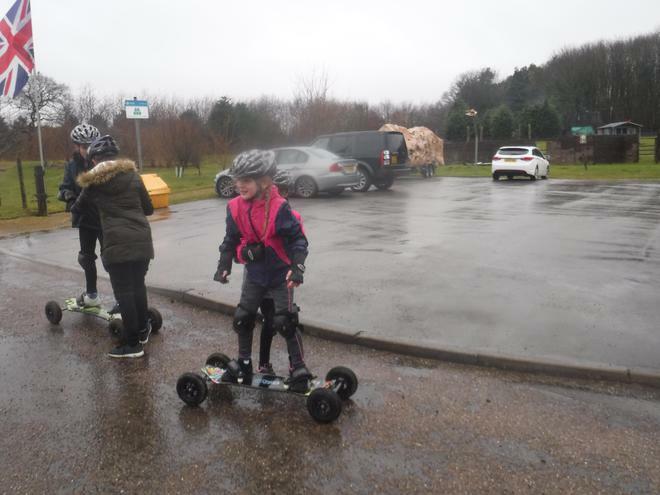 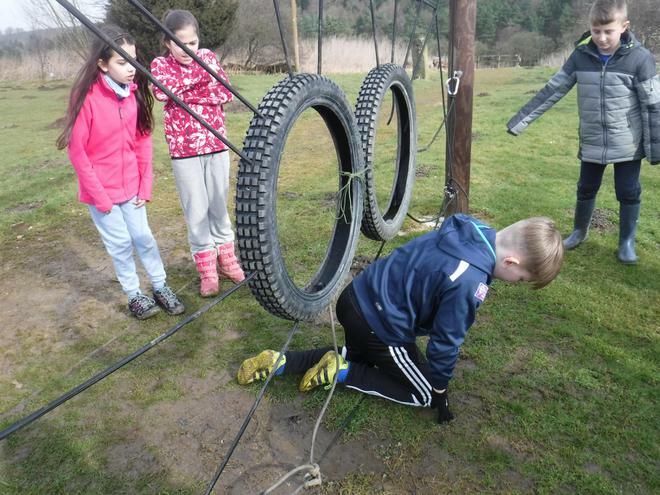 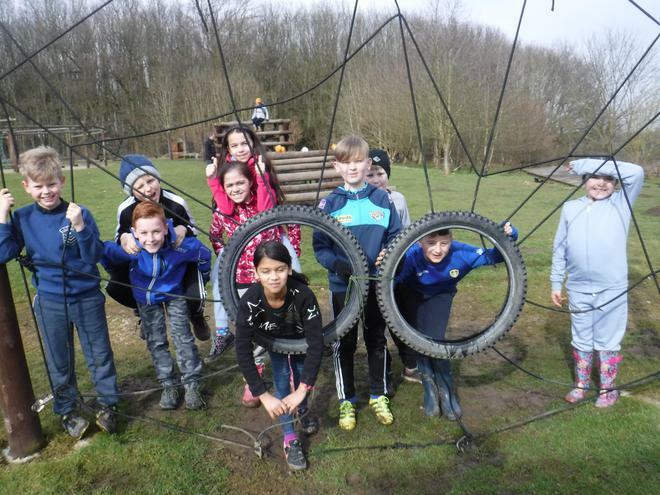 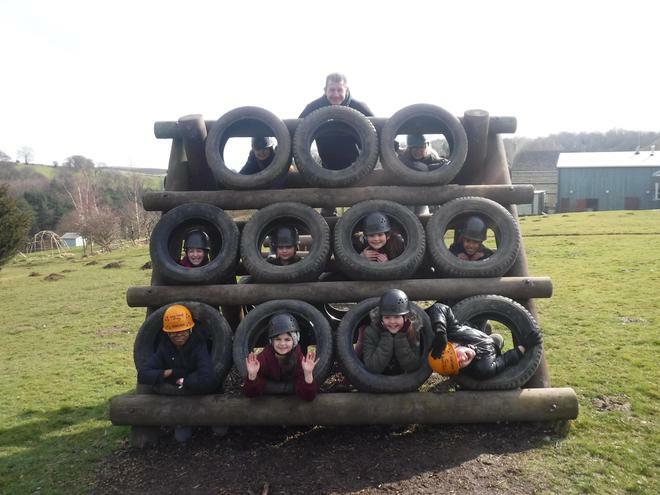 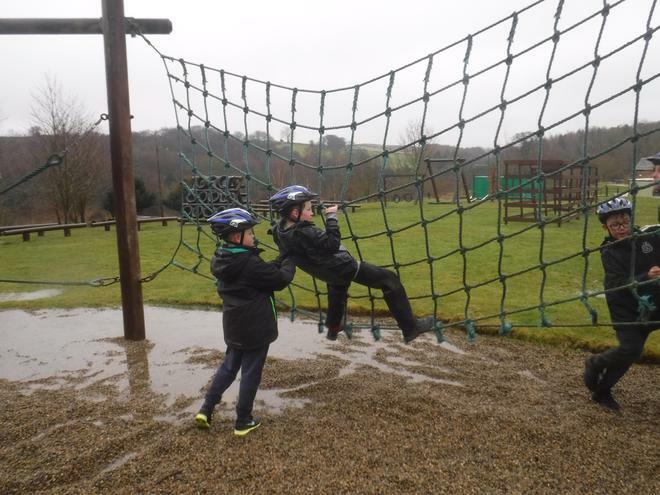 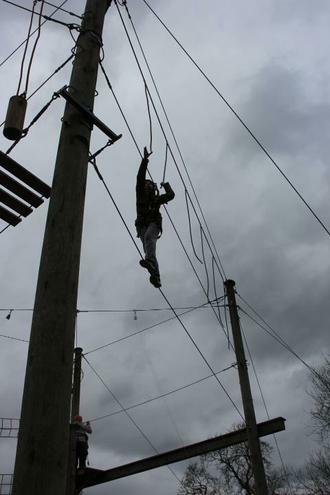 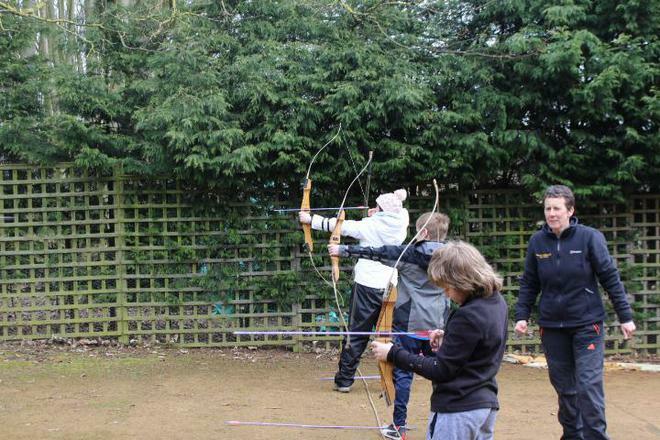 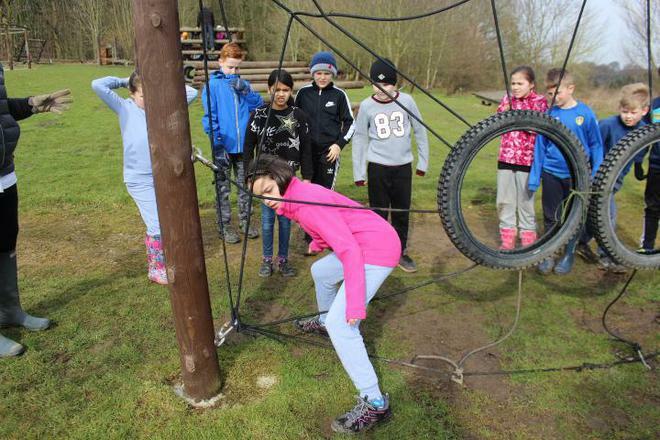 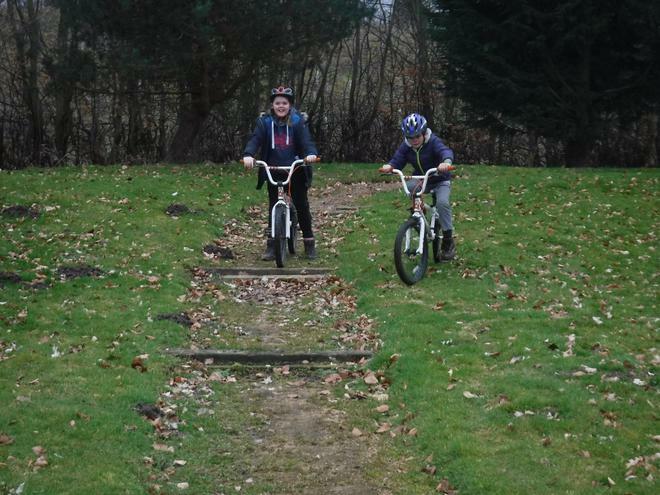 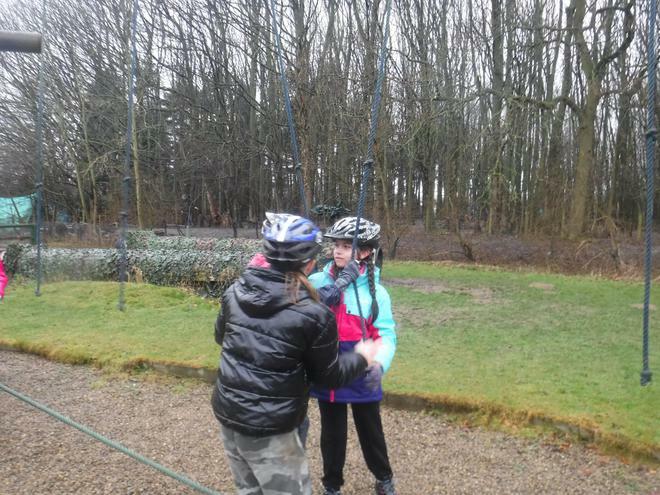 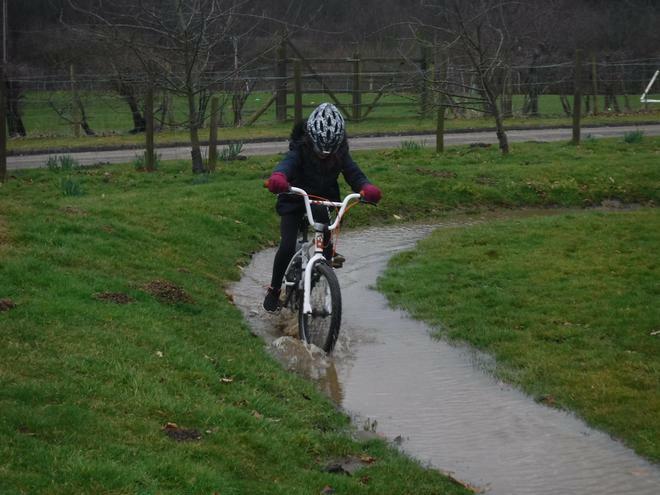 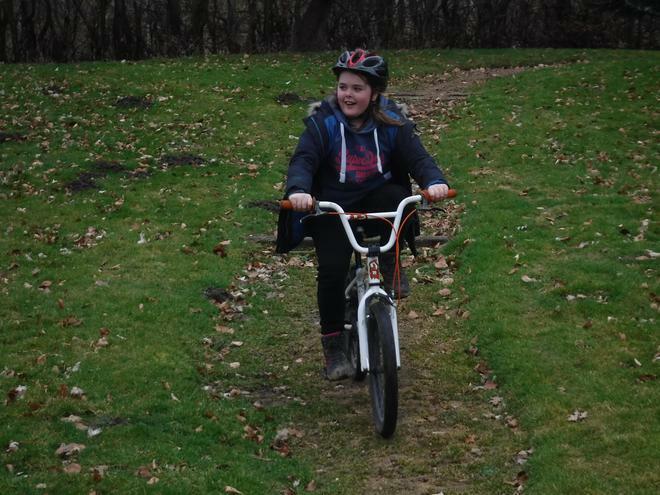 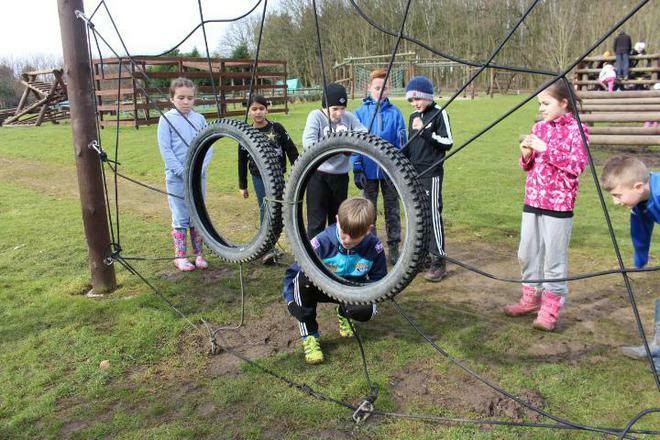 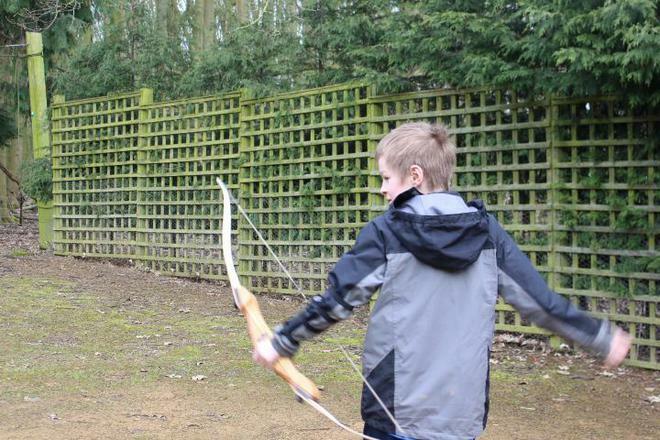 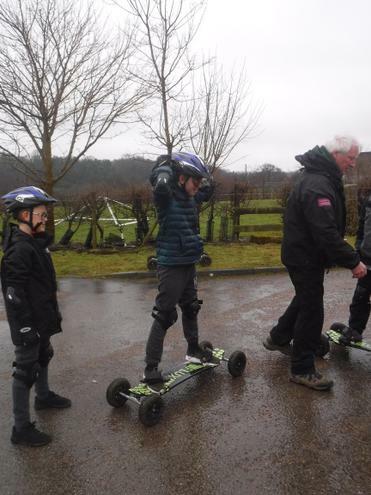 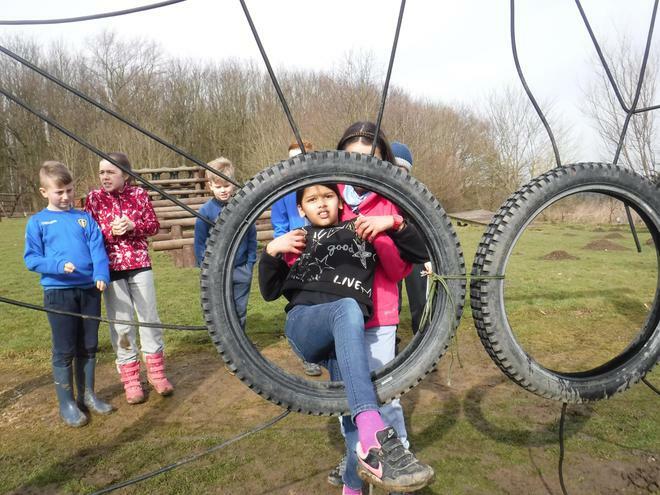 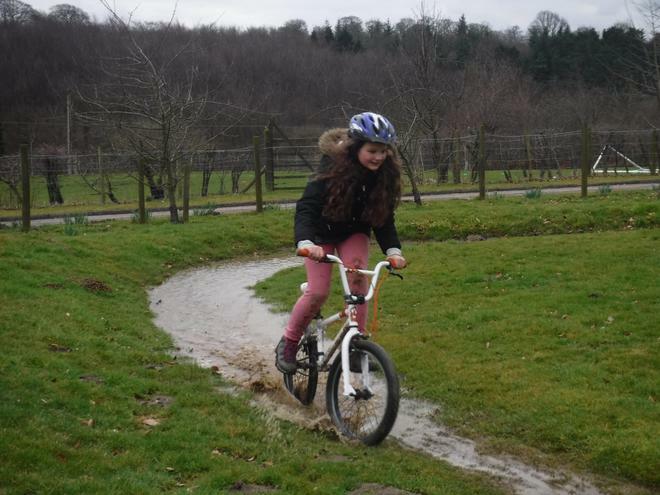 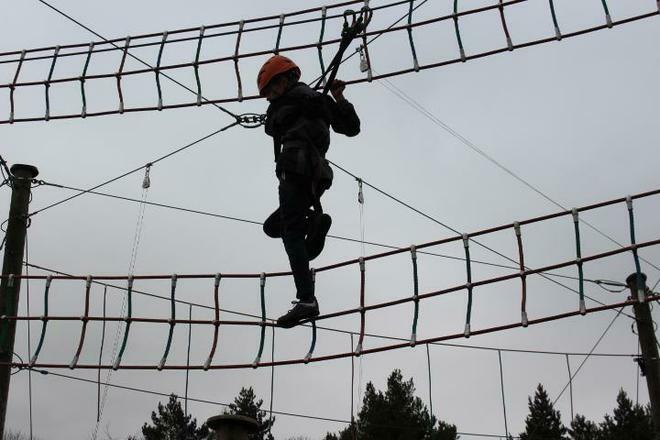 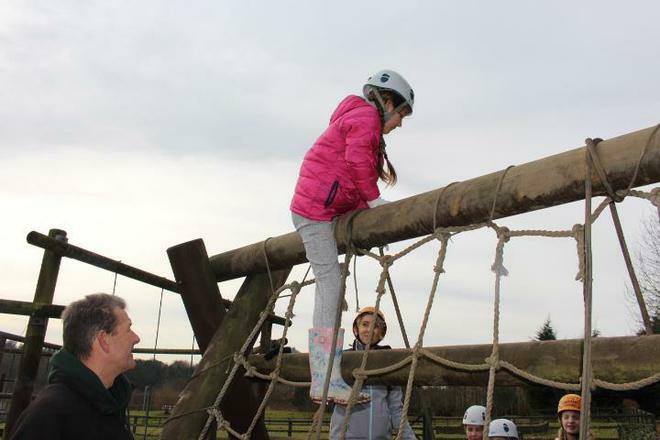 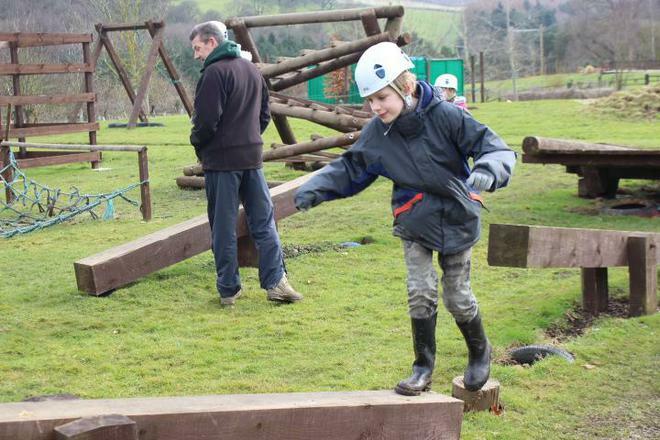 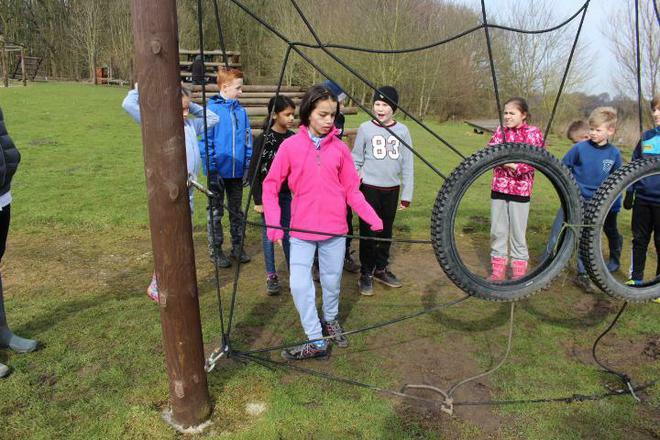 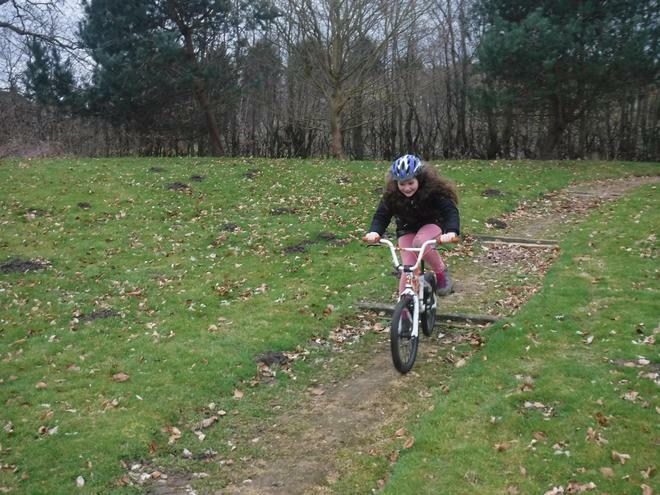 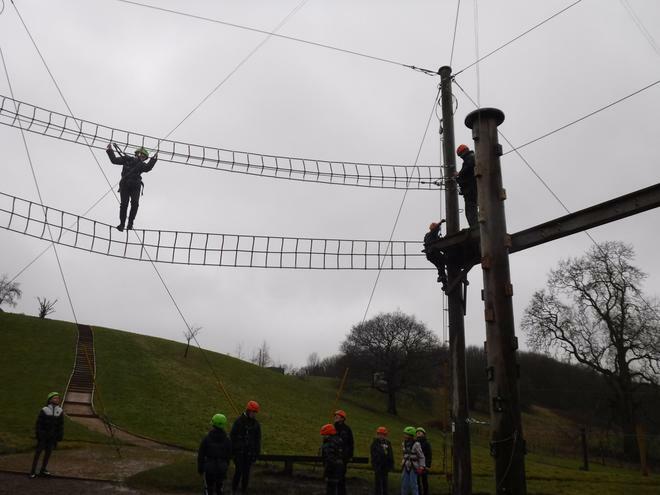 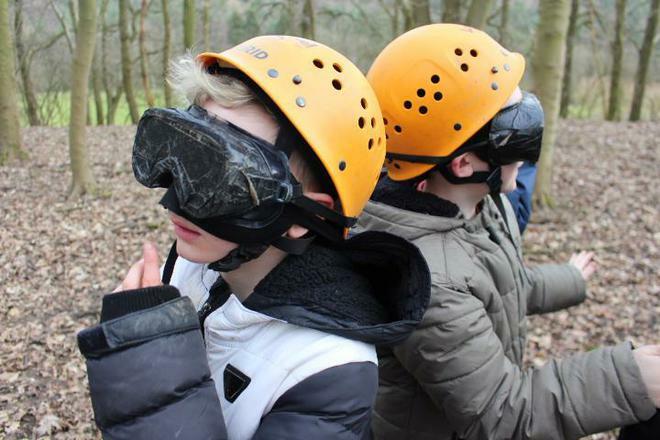 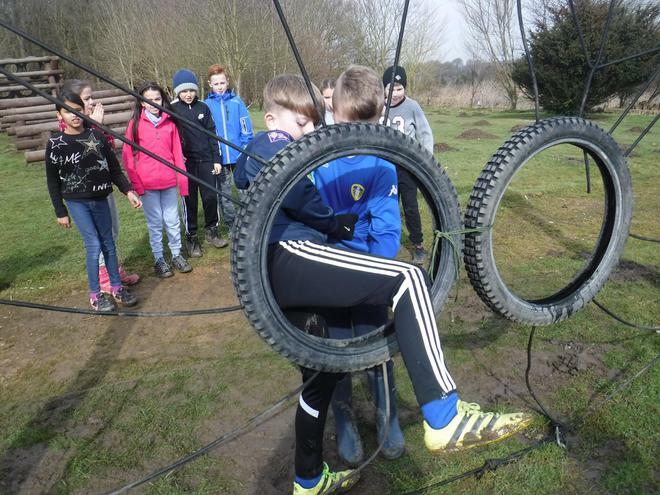 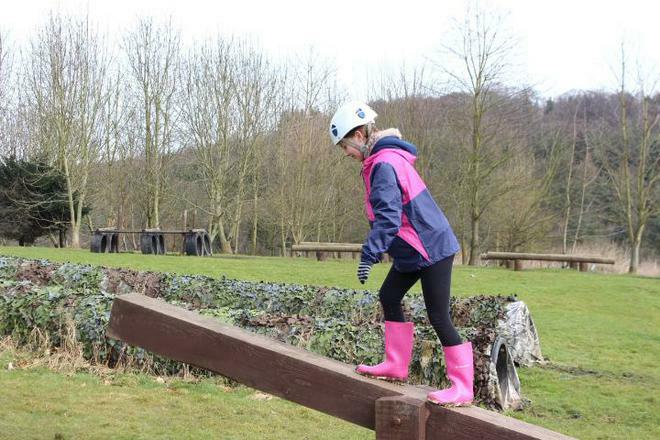 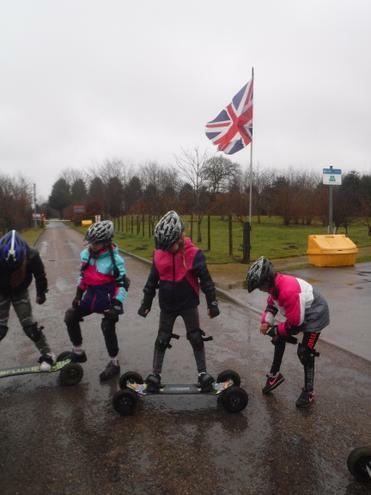 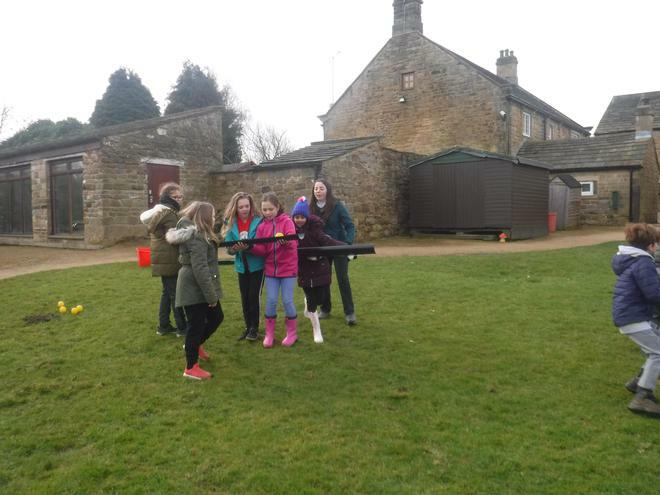 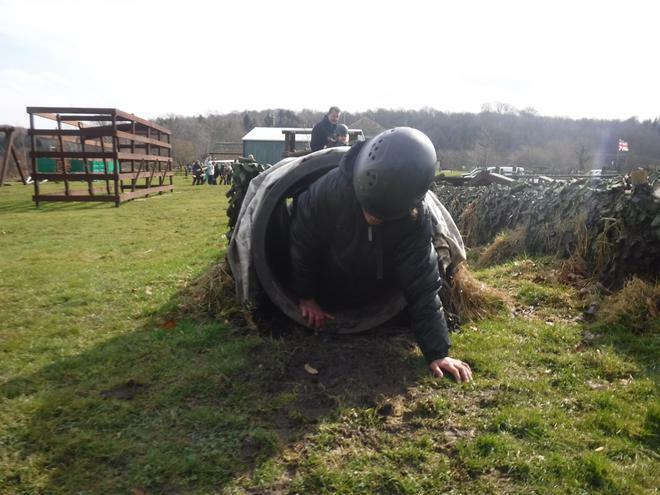 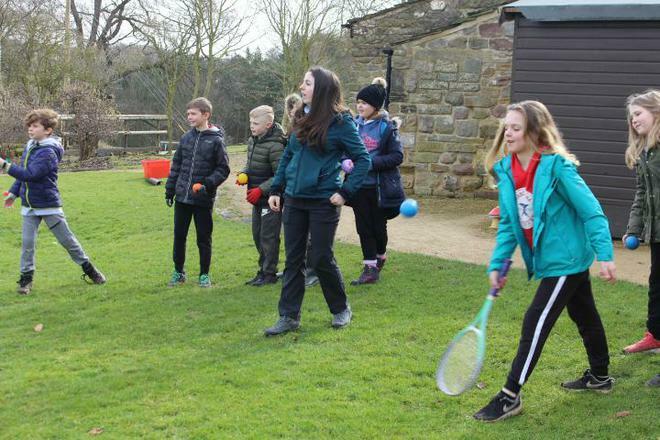 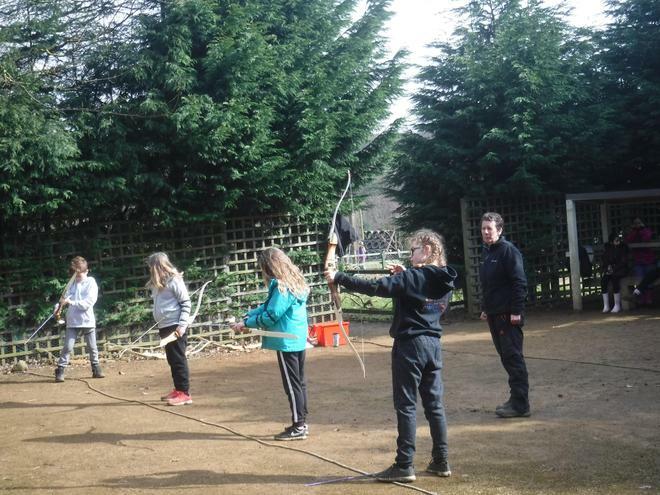 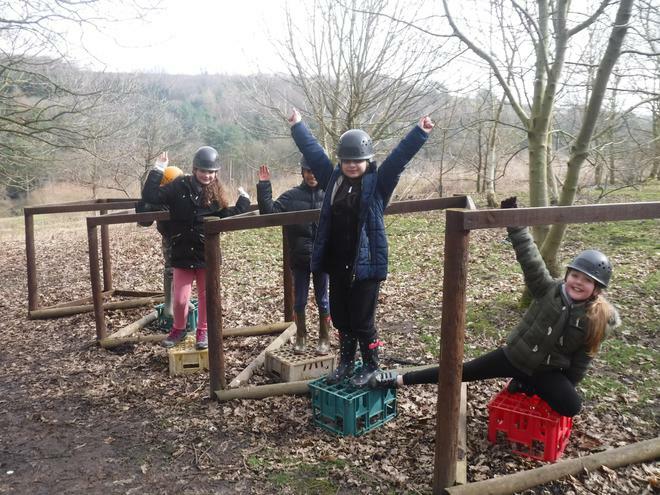 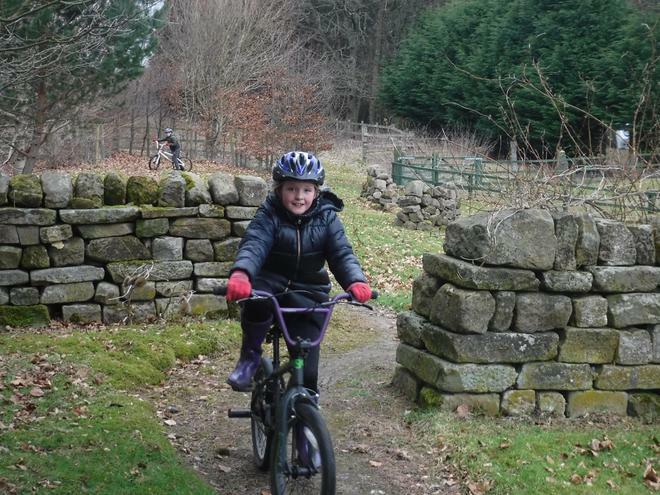 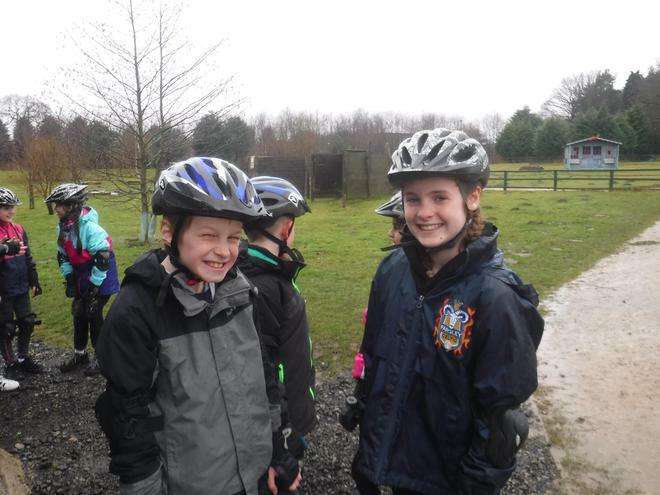 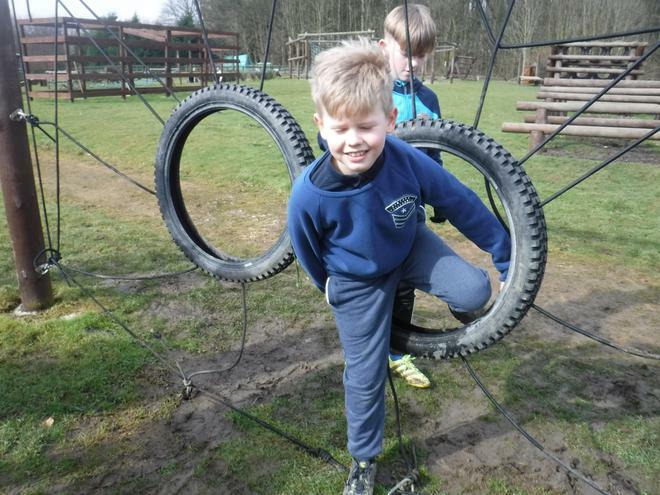 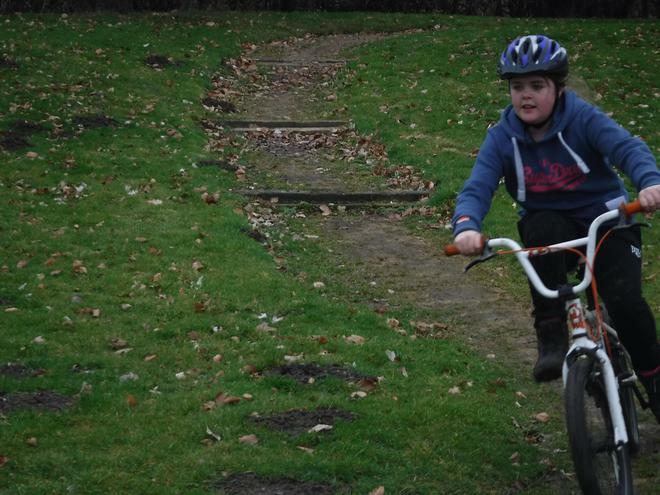 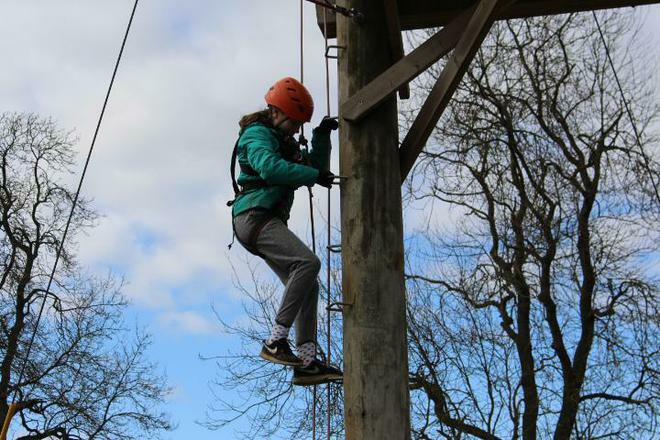 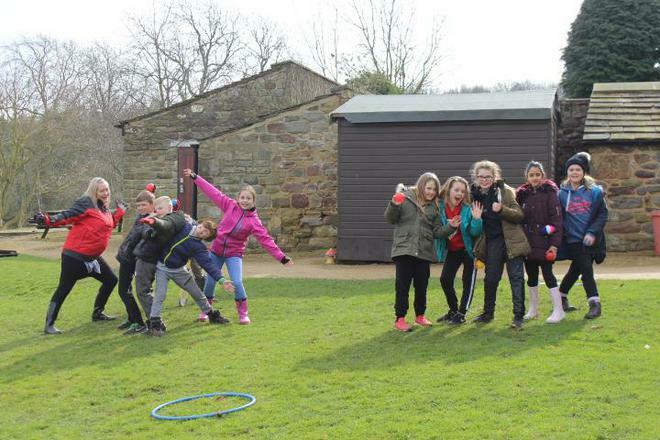 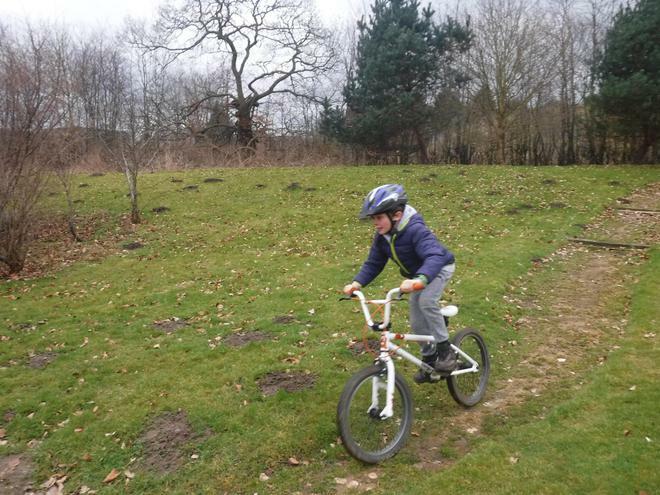 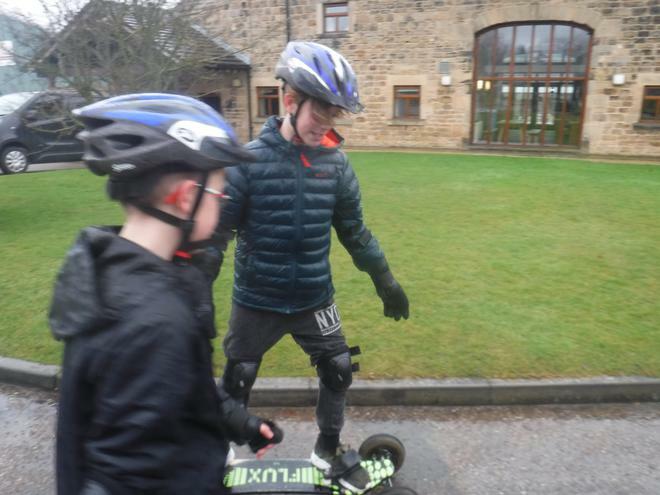 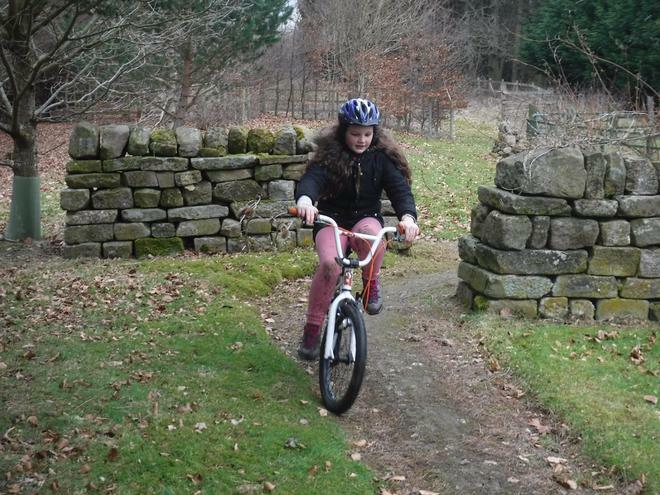 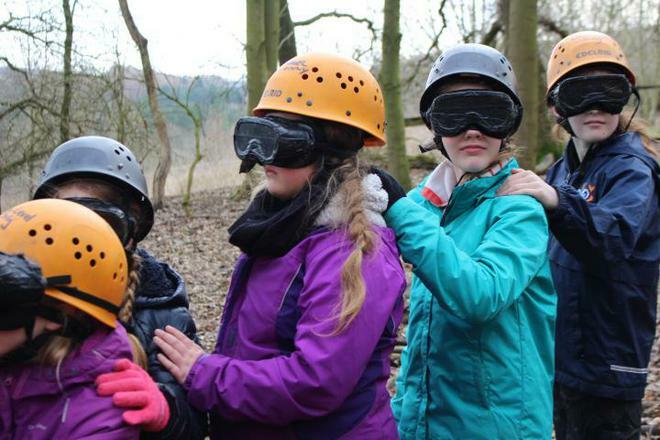 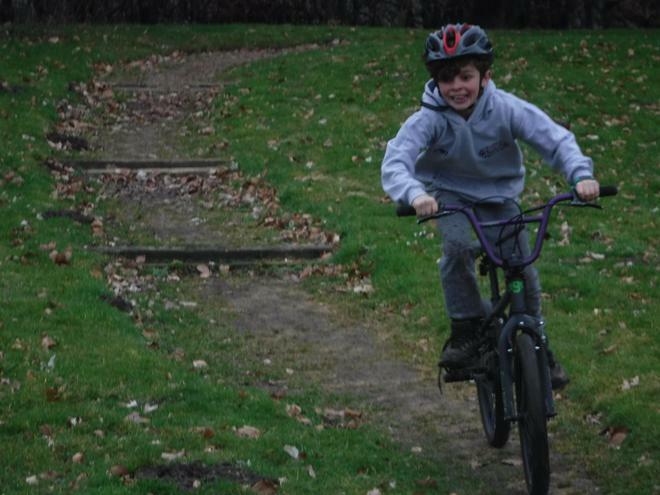 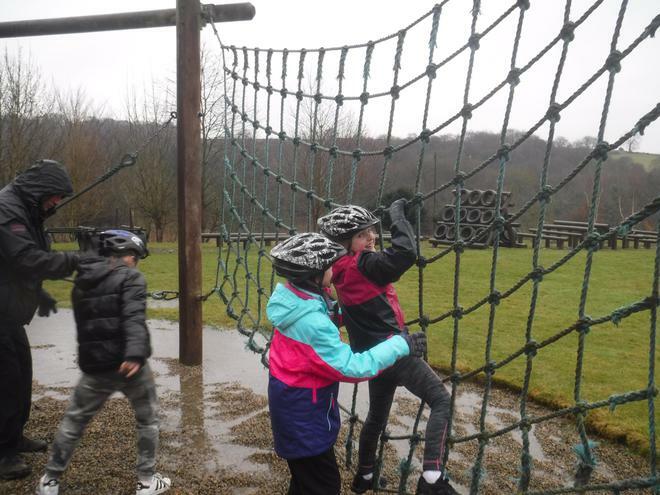 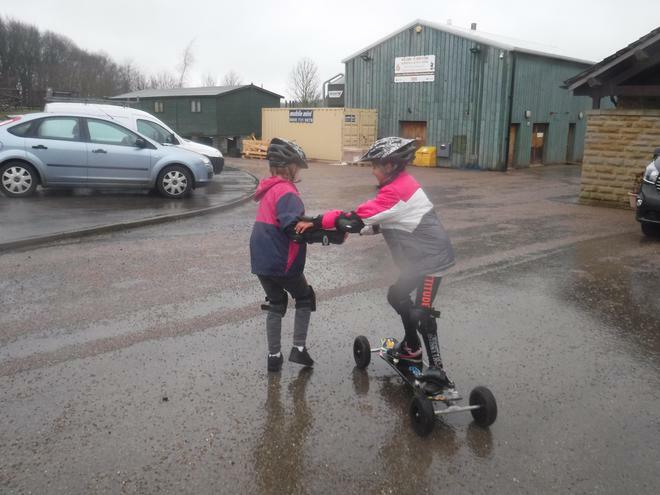 They took part in a variety of outdoor activities- an assault course, mountain biking, mountain boarding and bushcraft. 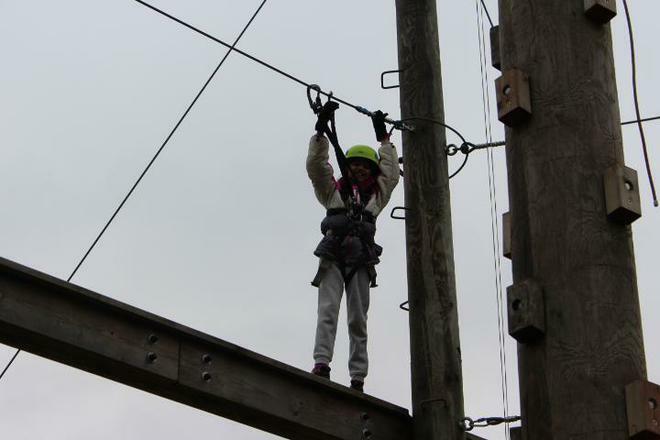 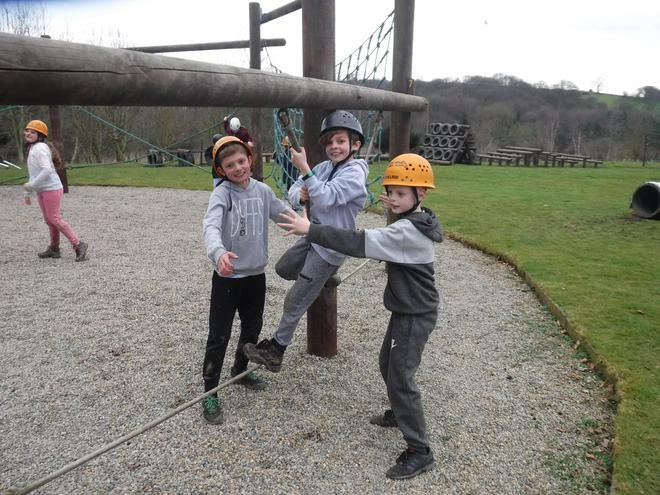 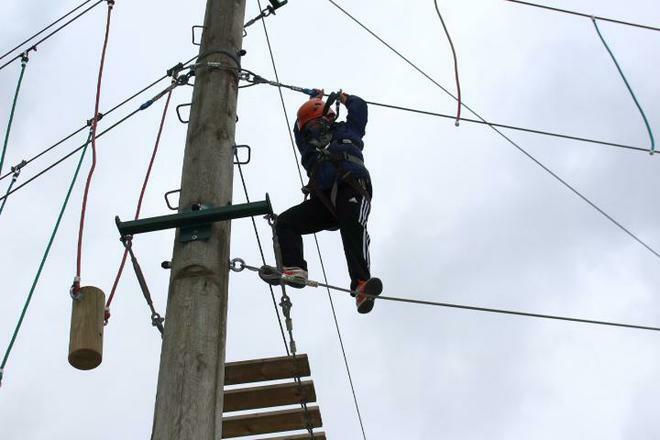 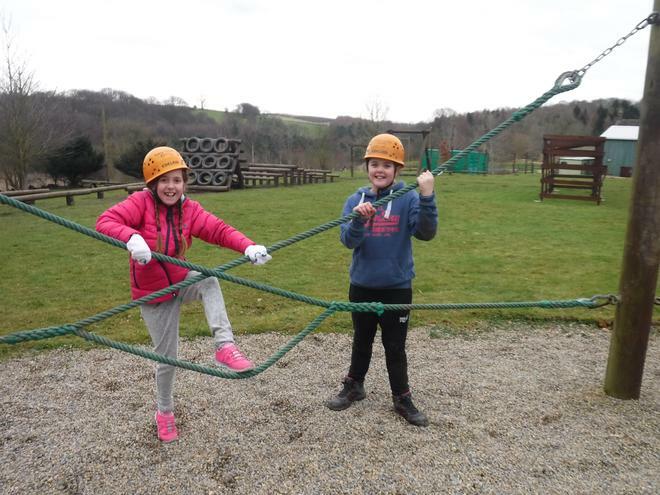 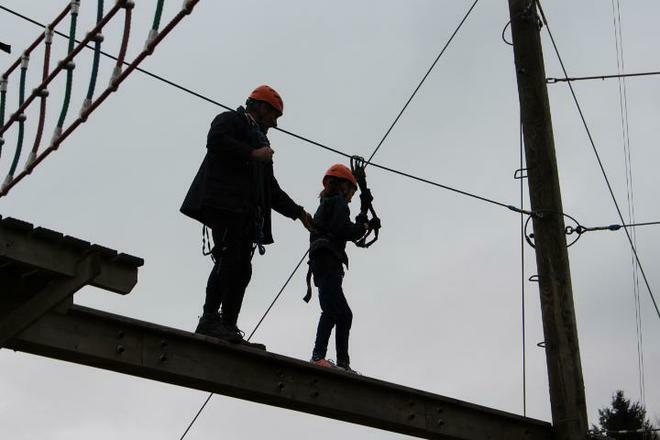 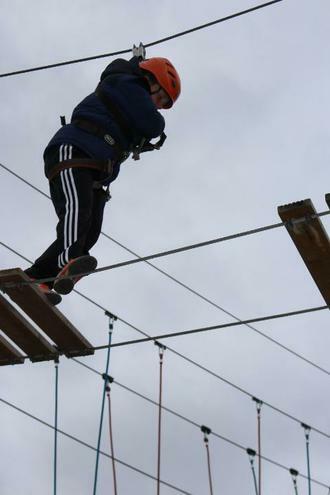 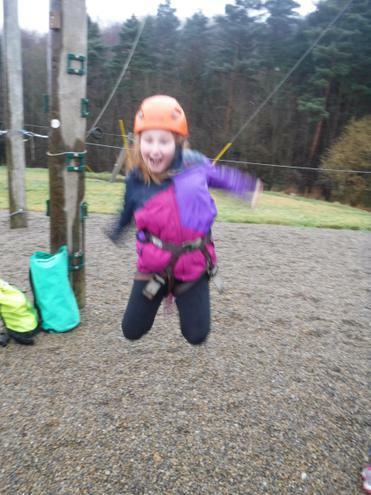 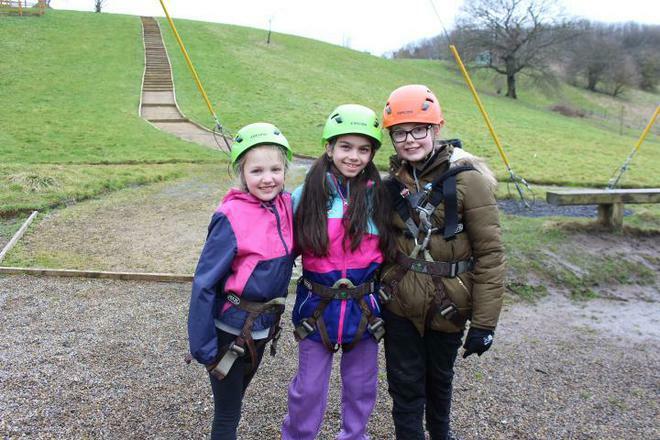 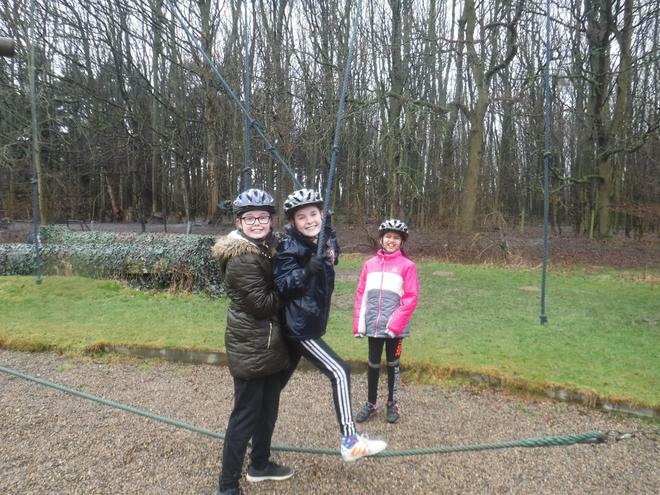 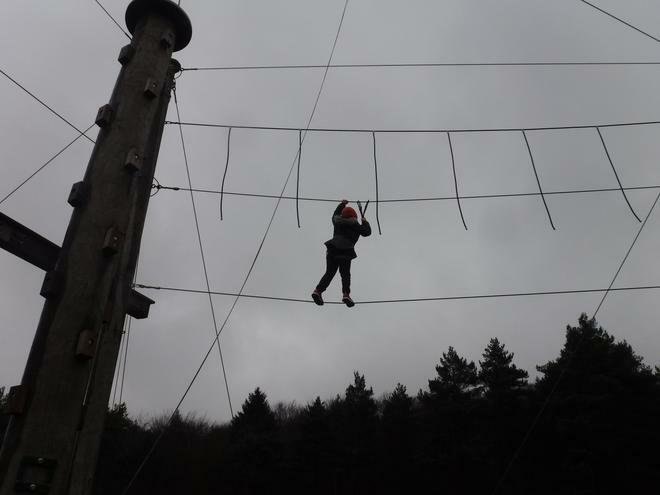 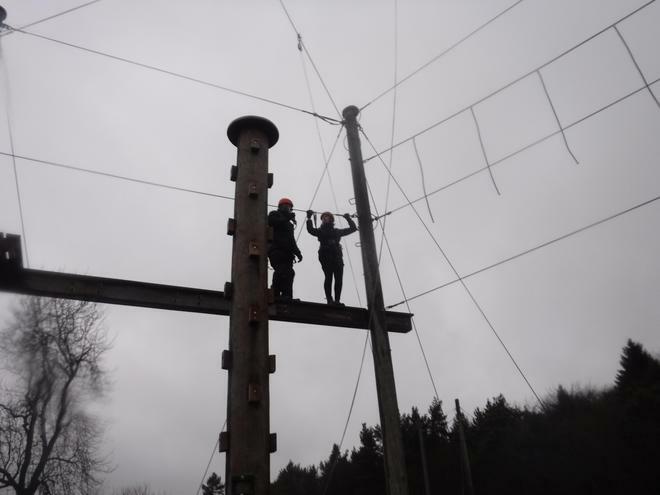 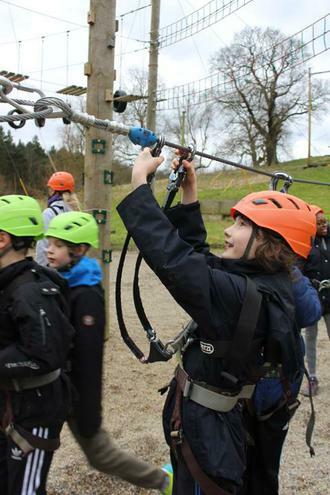 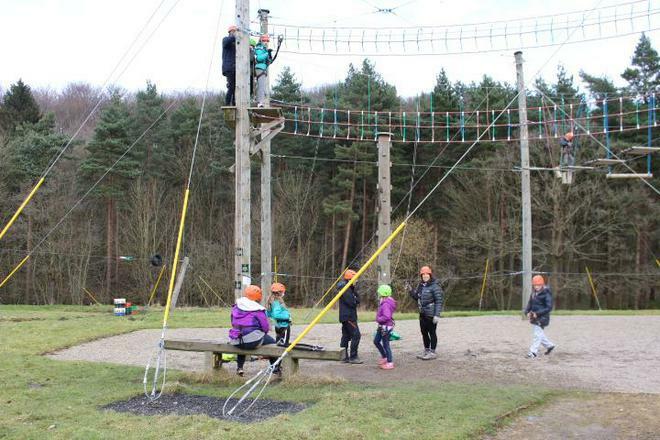 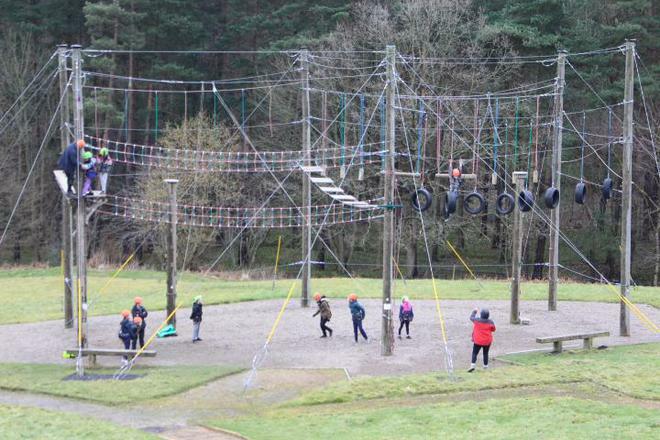 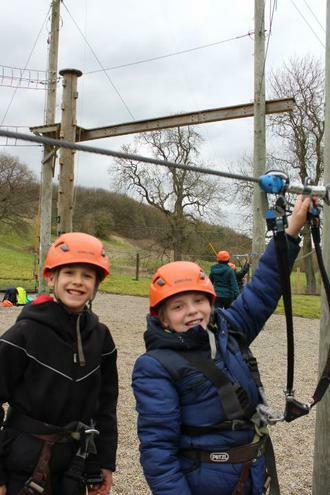 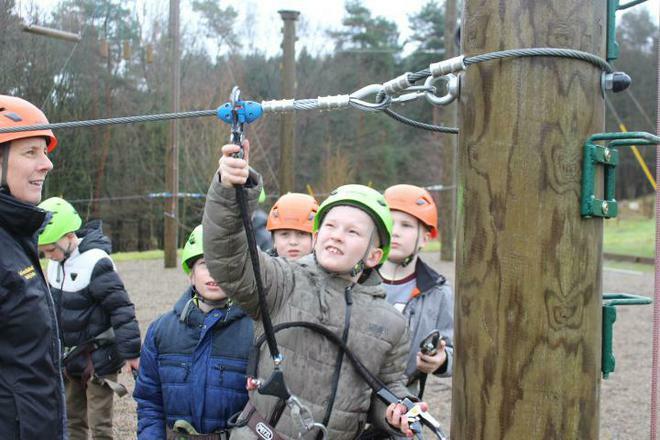 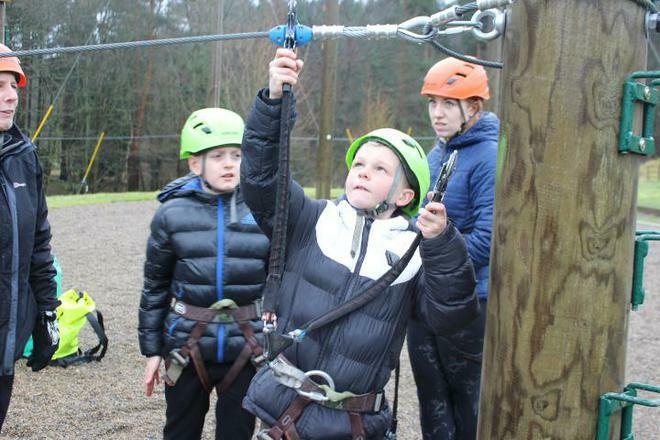 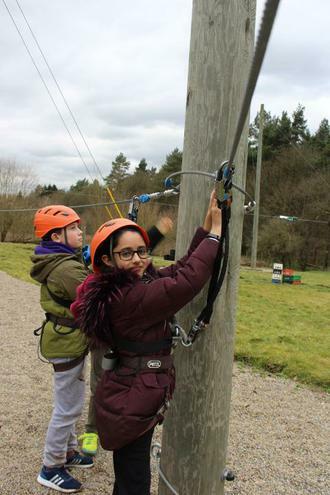 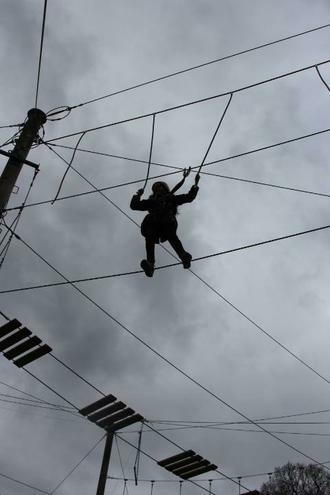 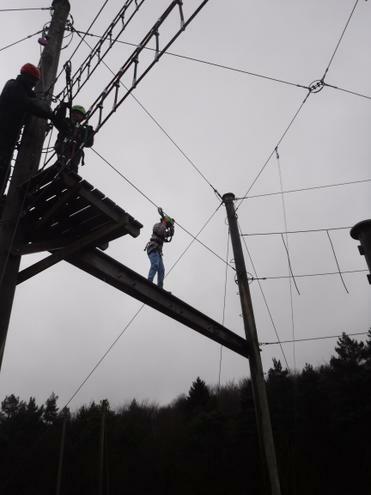 They had a go at the high ropes, which was a real challenge and took courage but they impressed us with their efforts. 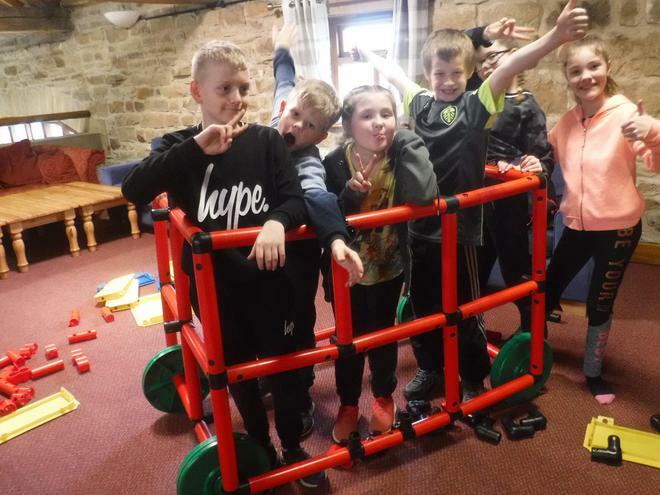 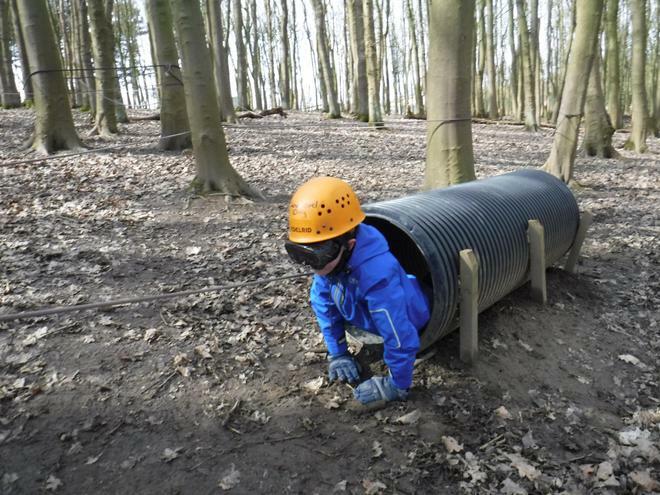 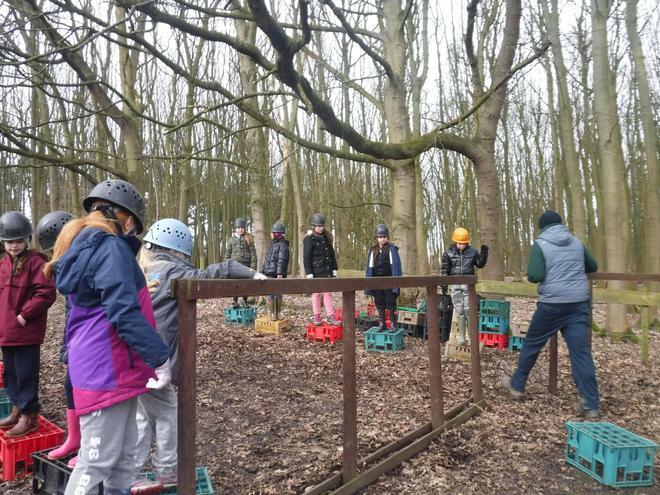 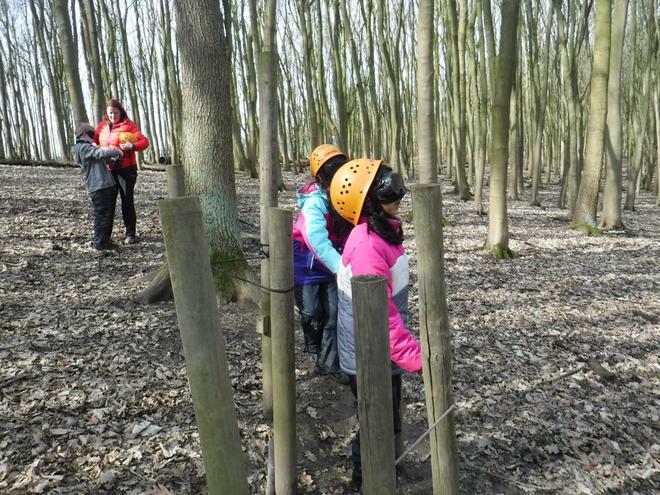 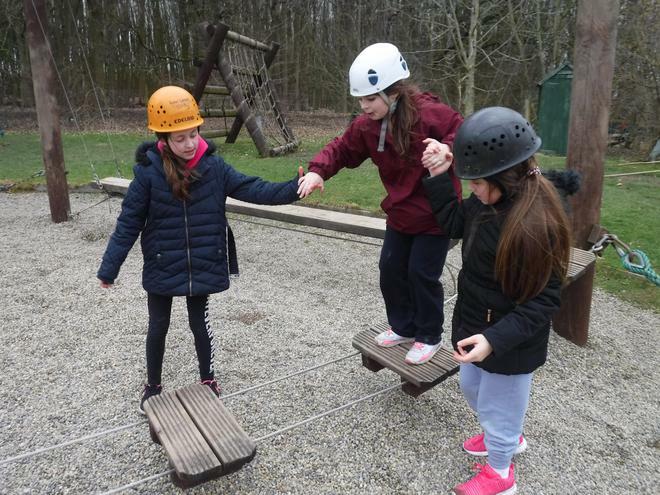 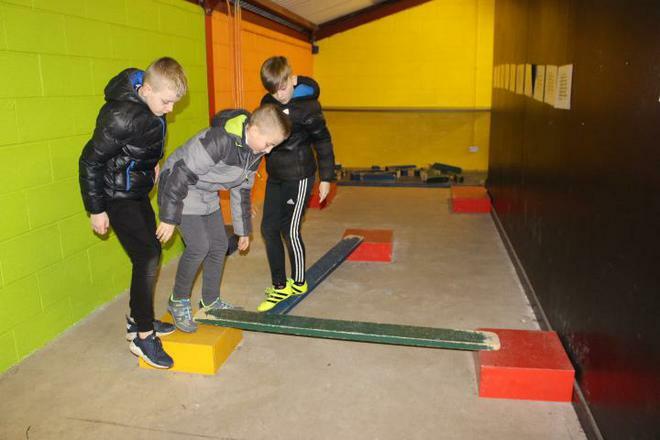 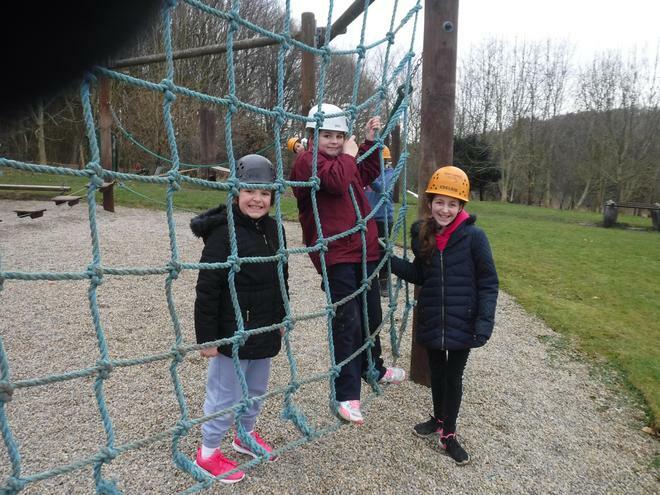 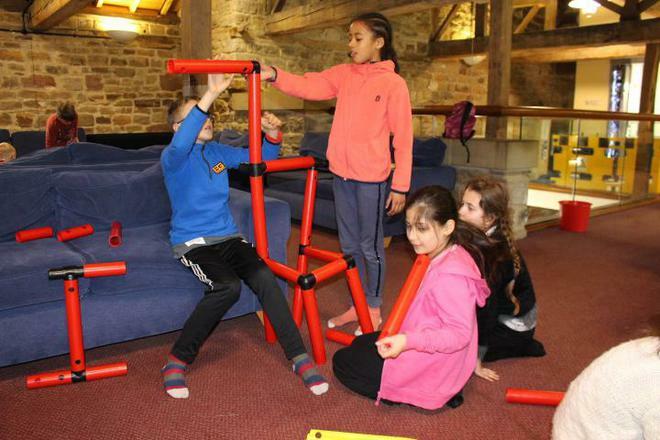 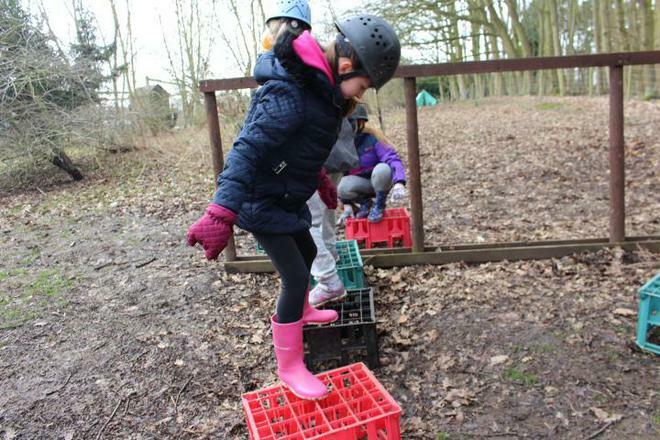 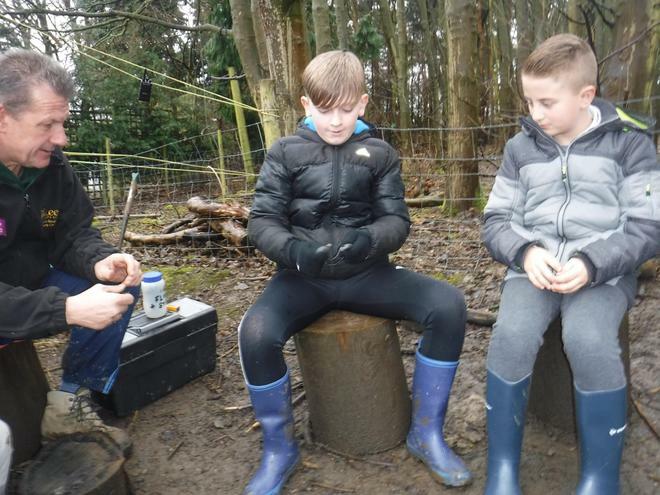 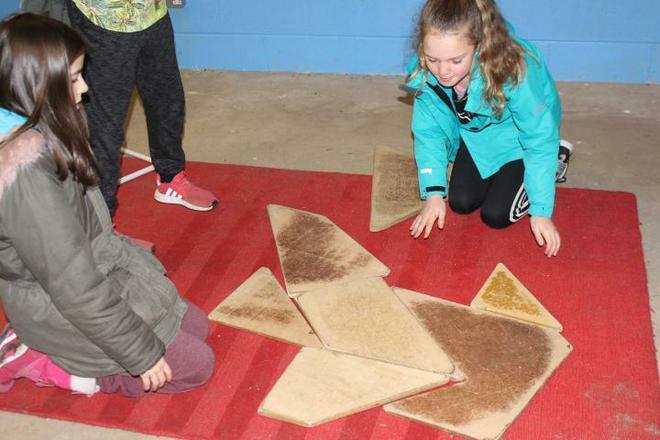 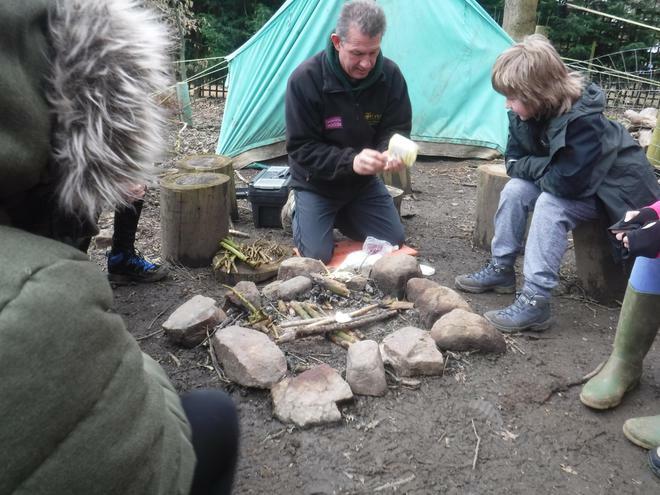 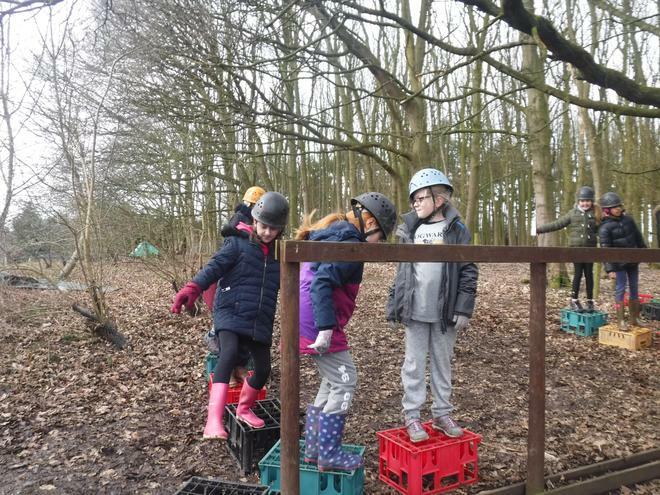 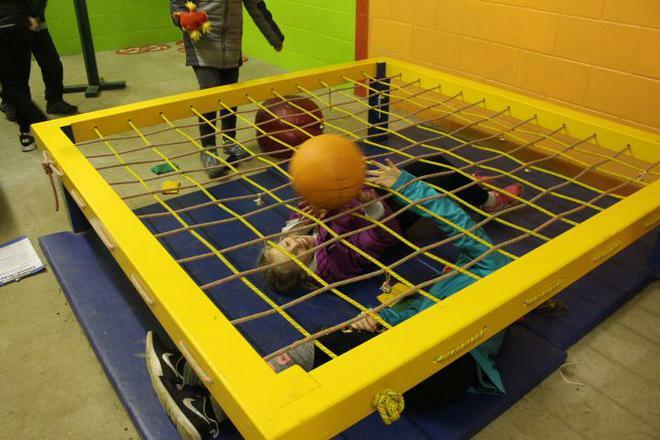 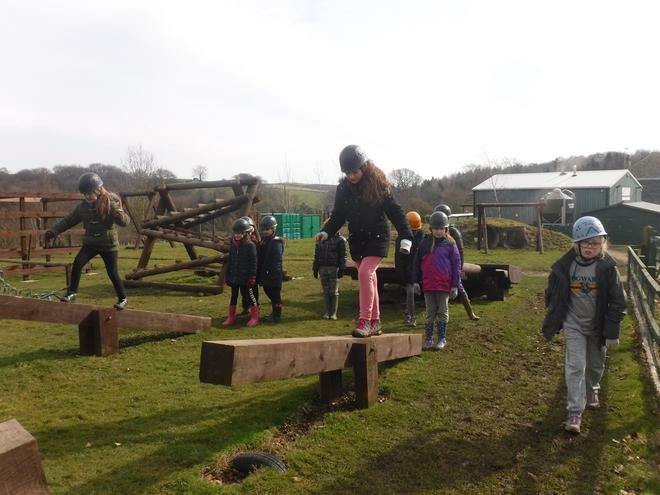 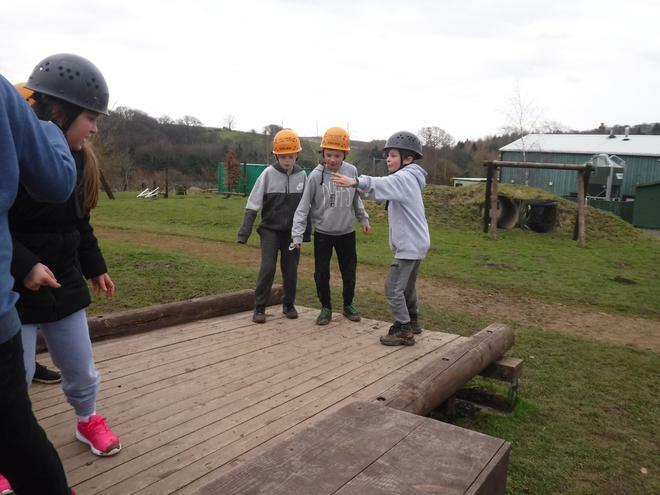 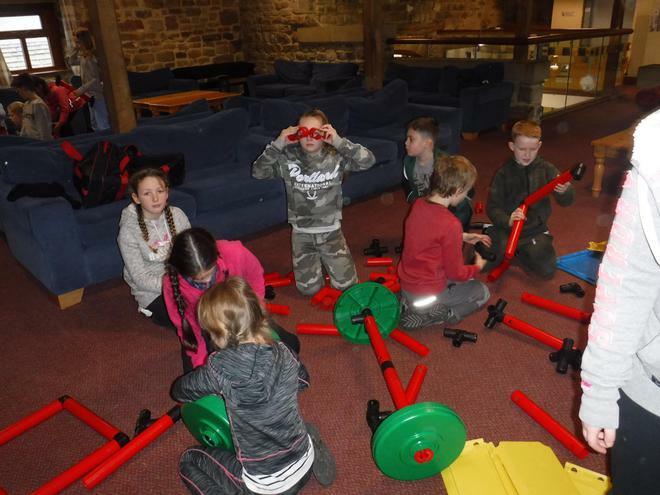 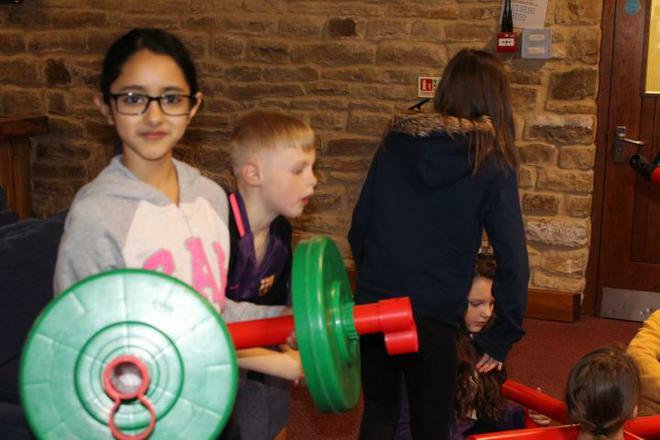 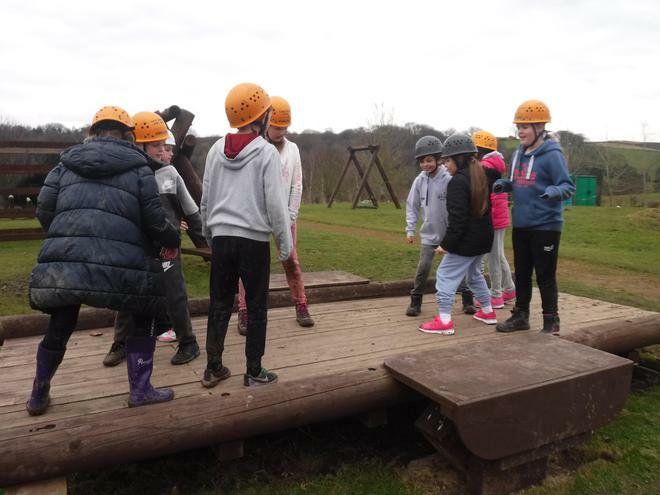 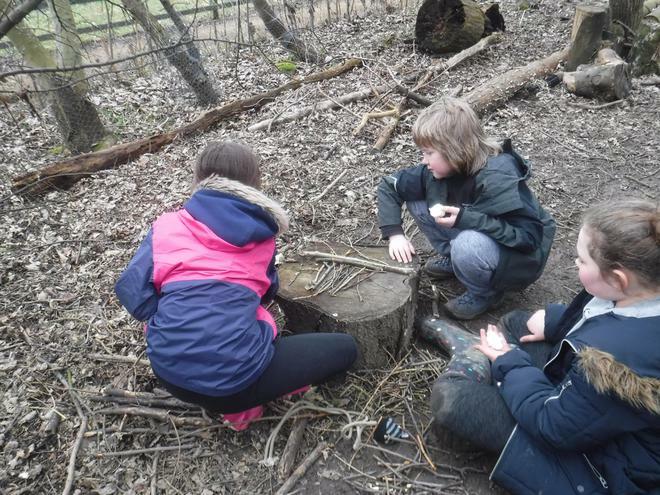 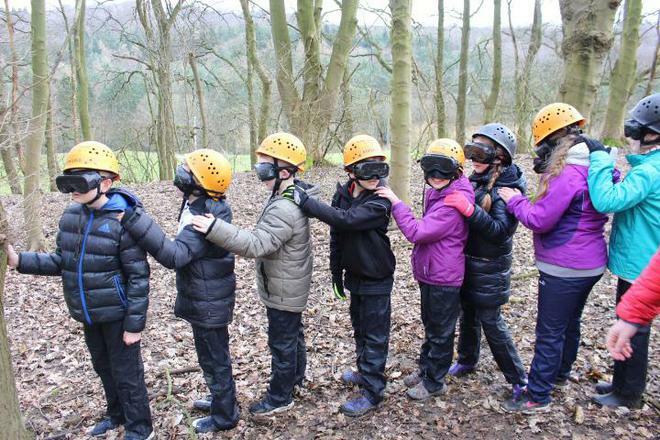 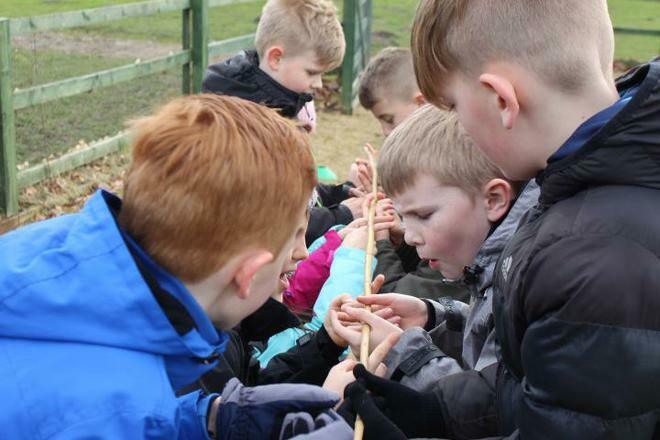 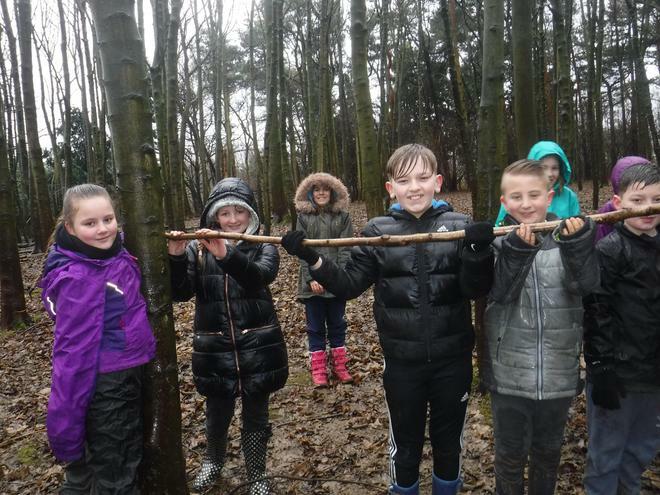 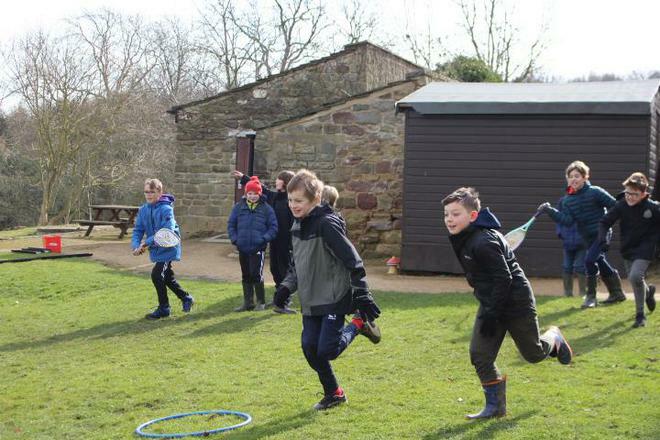 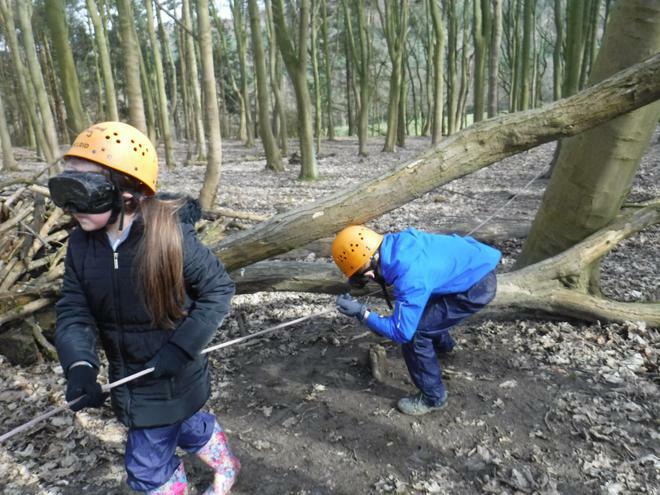 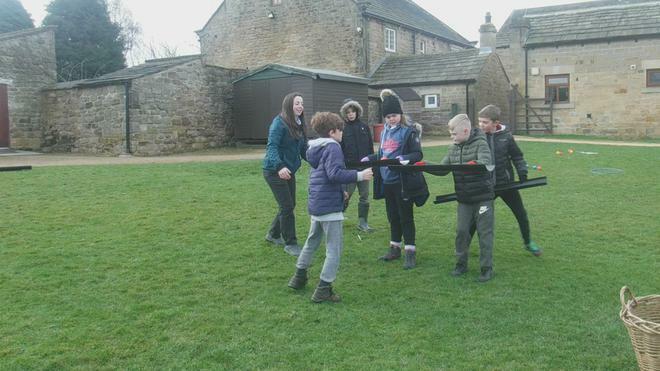 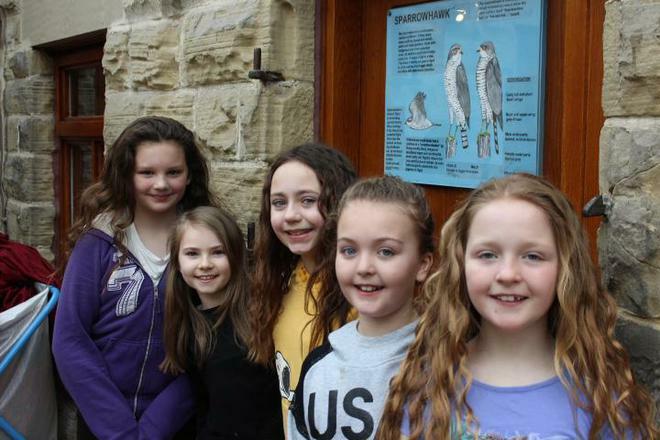 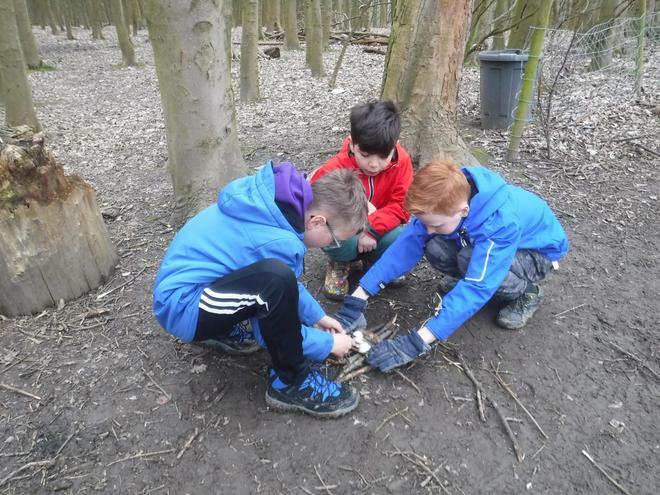 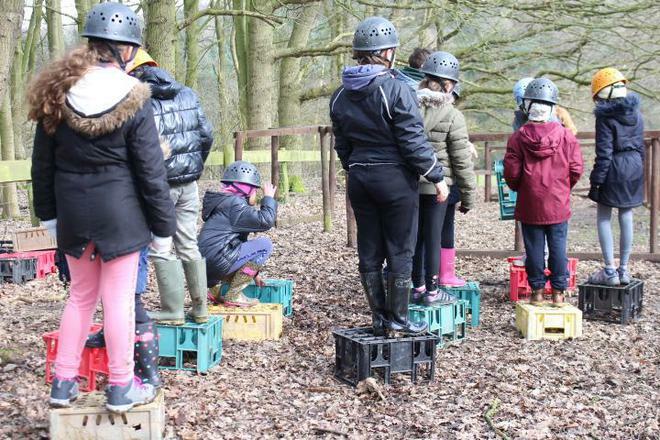 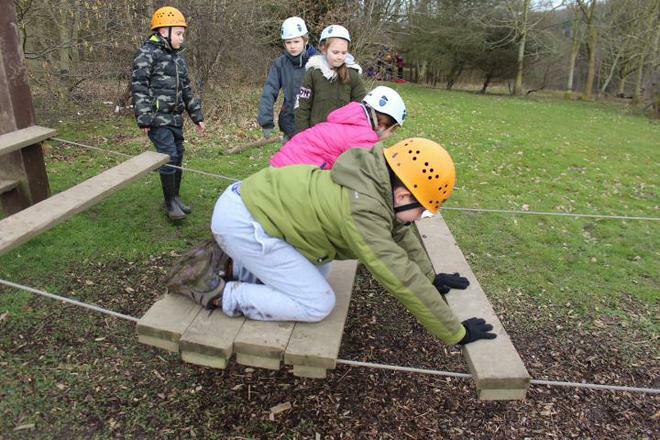 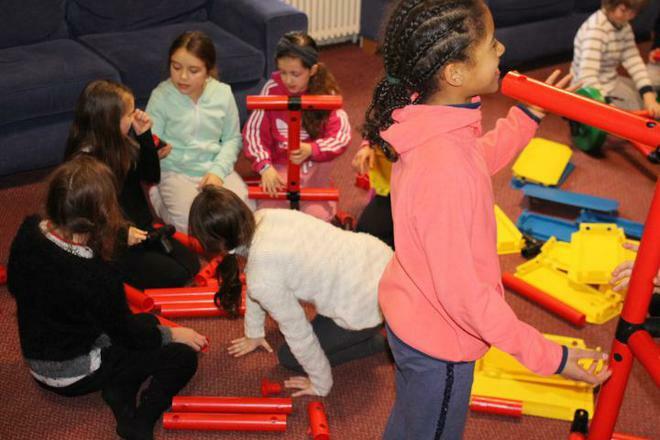 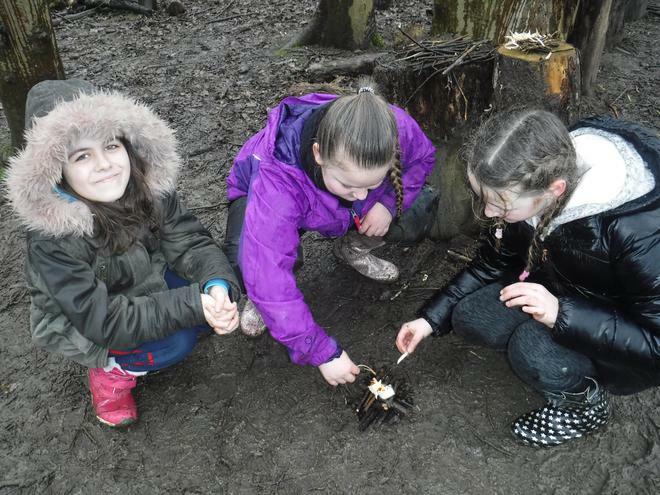 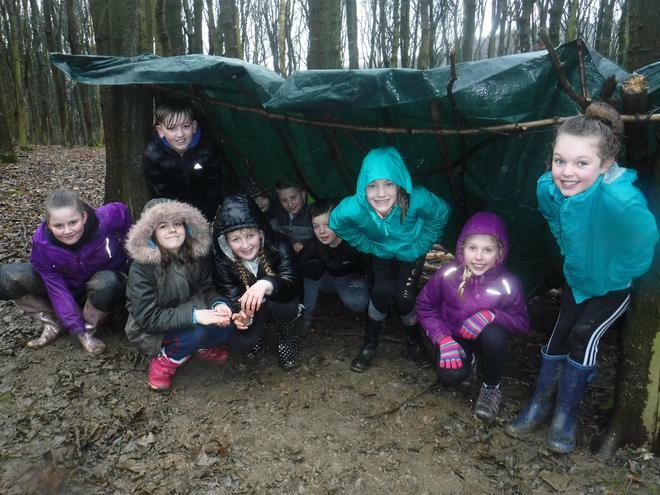 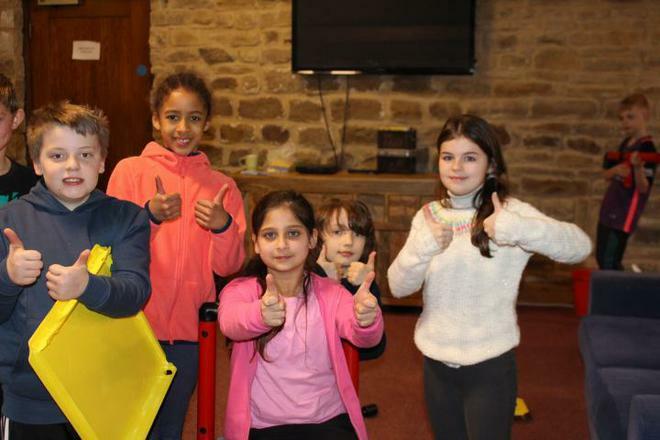 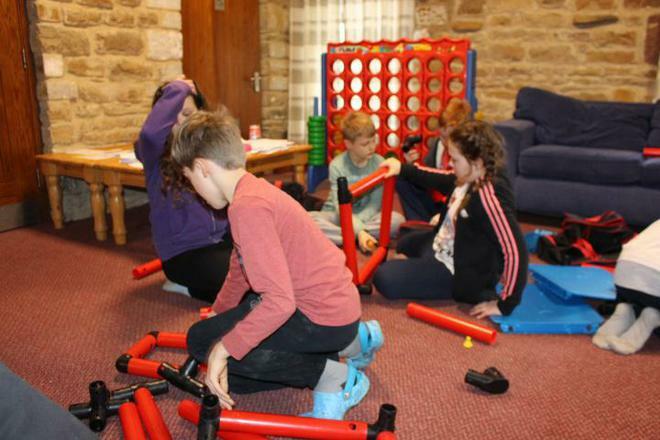 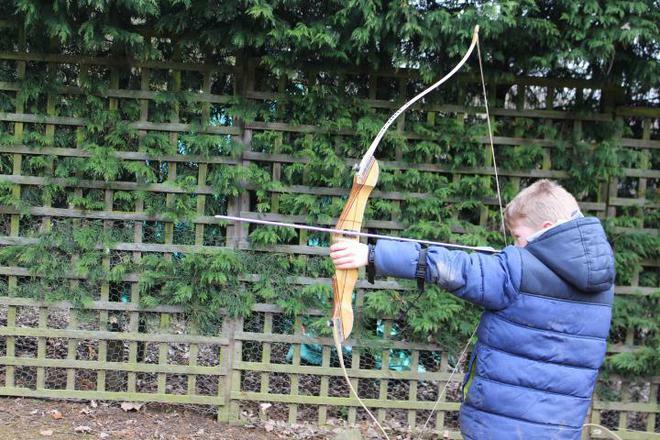 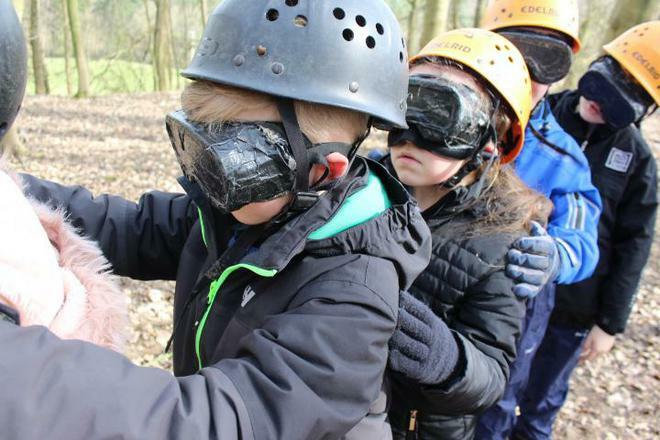 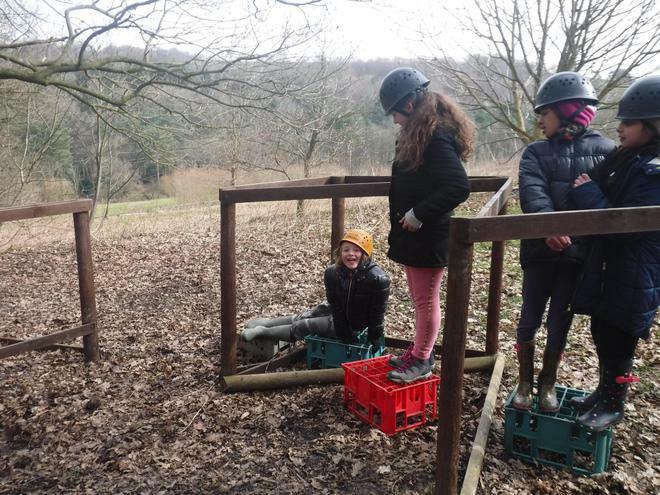 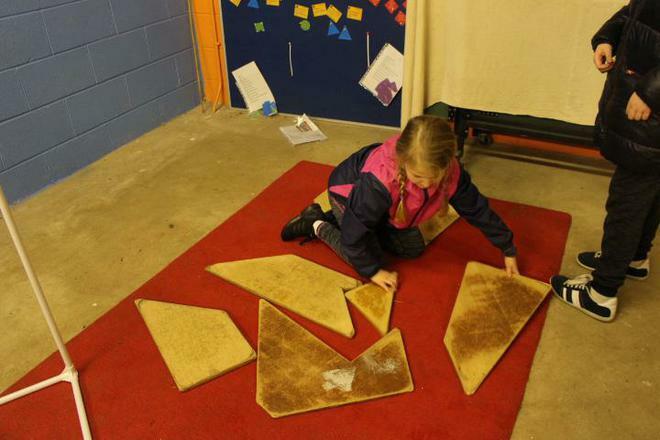 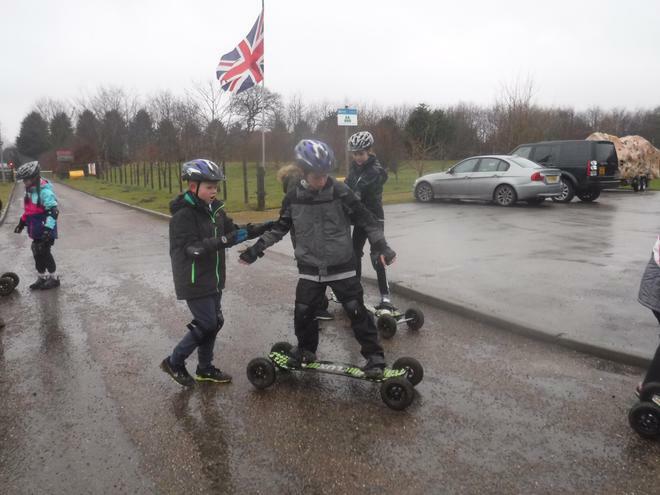 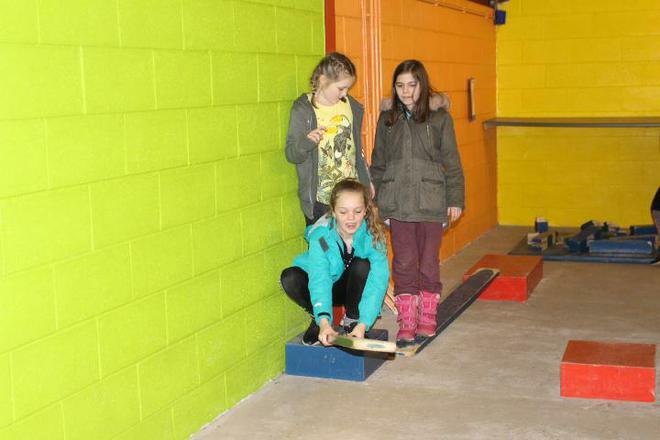 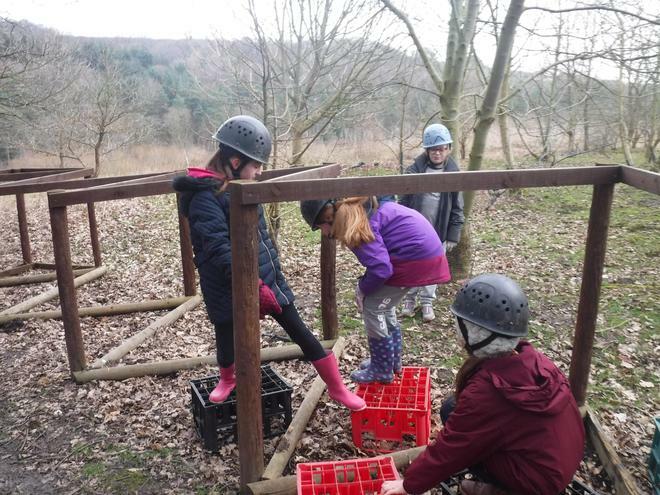 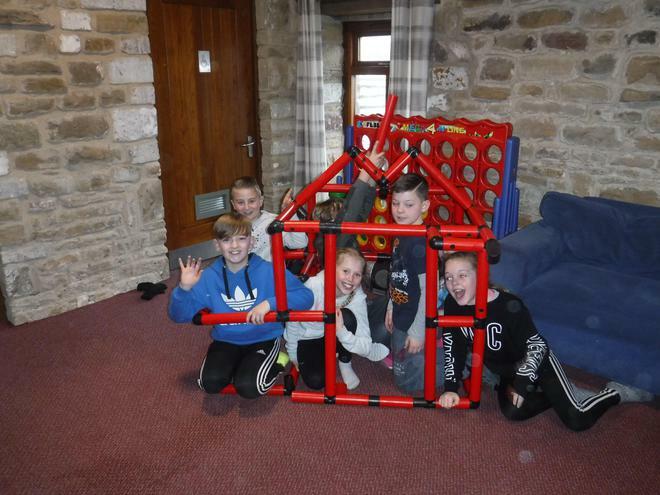 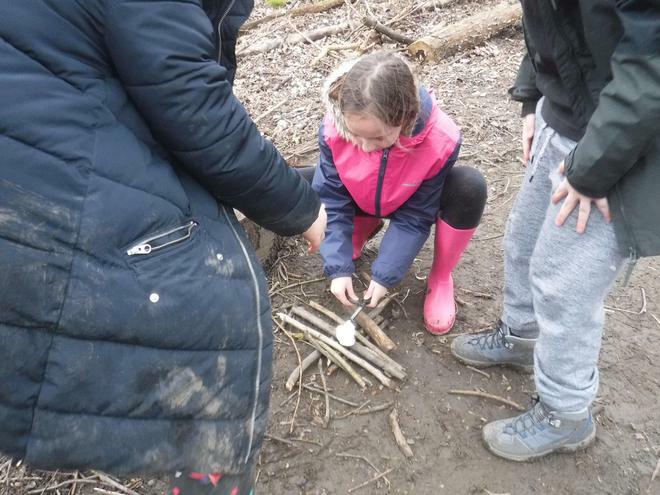 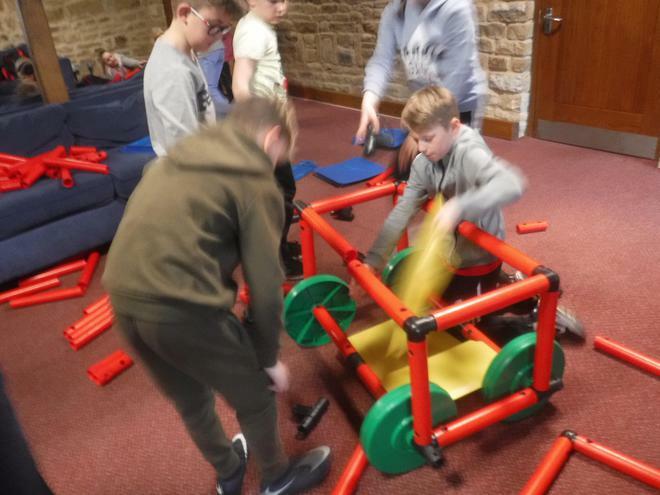 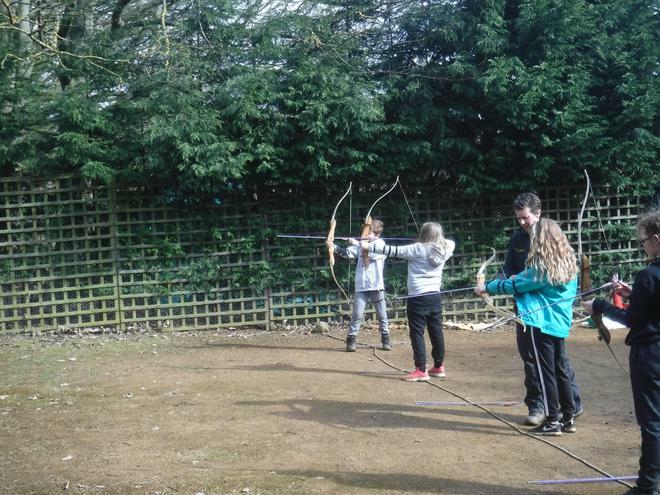 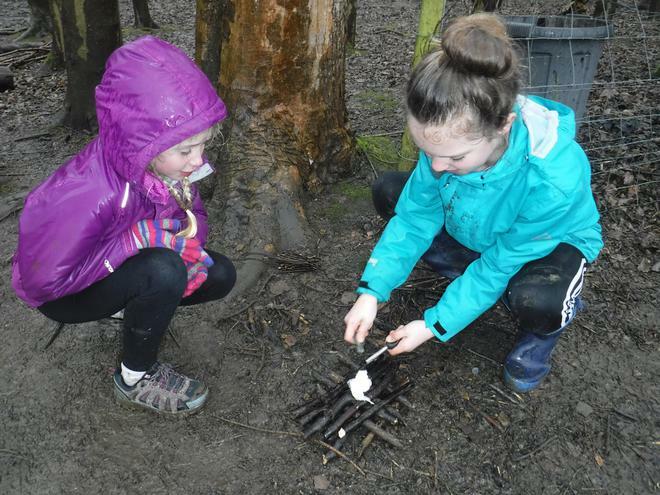 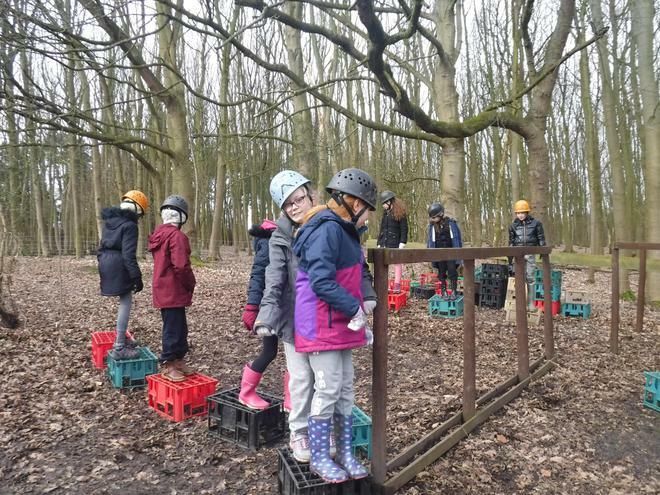 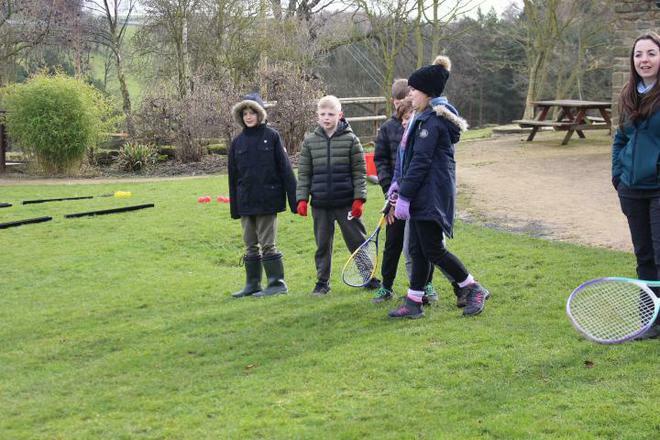 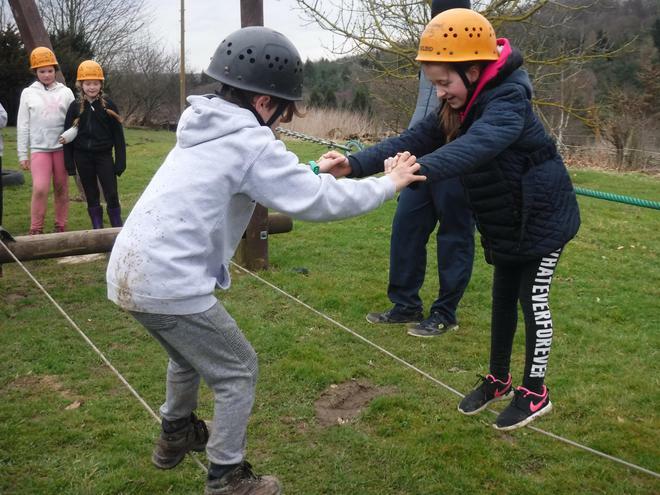 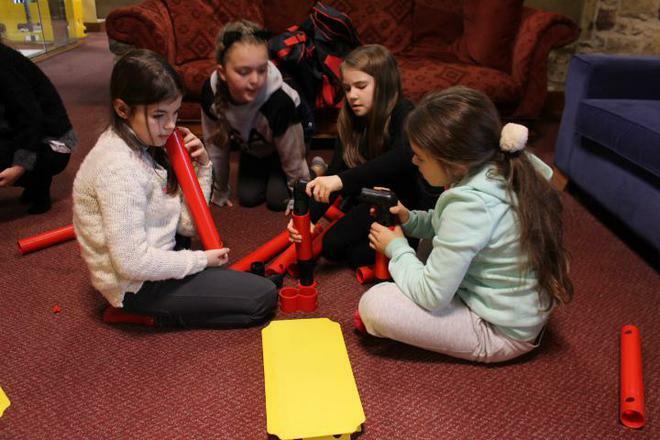 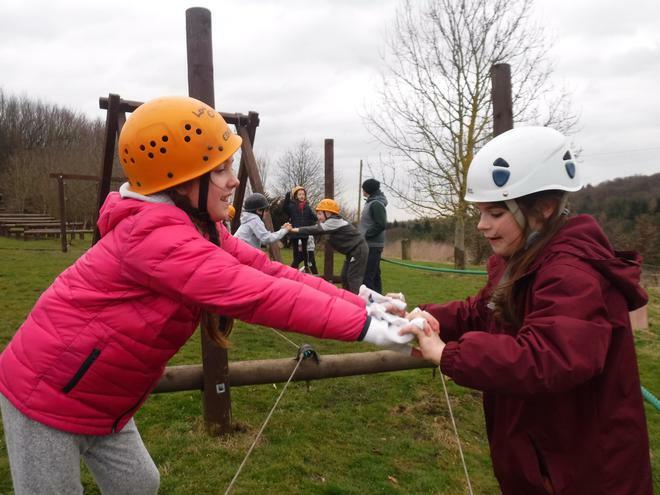 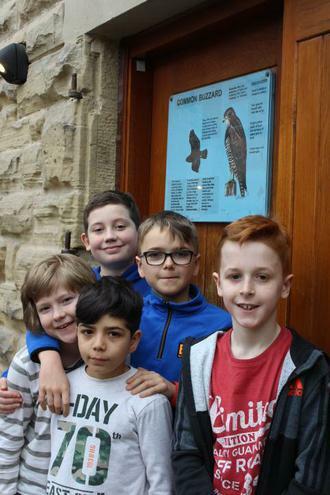 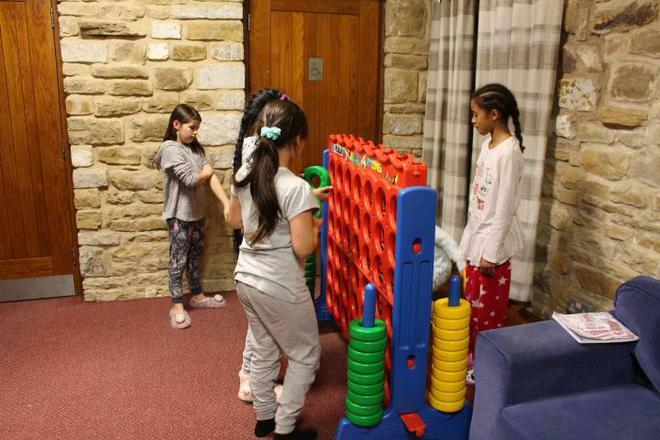 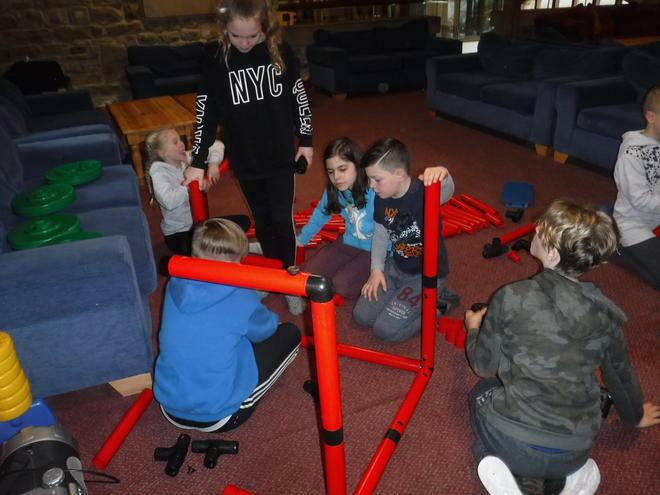 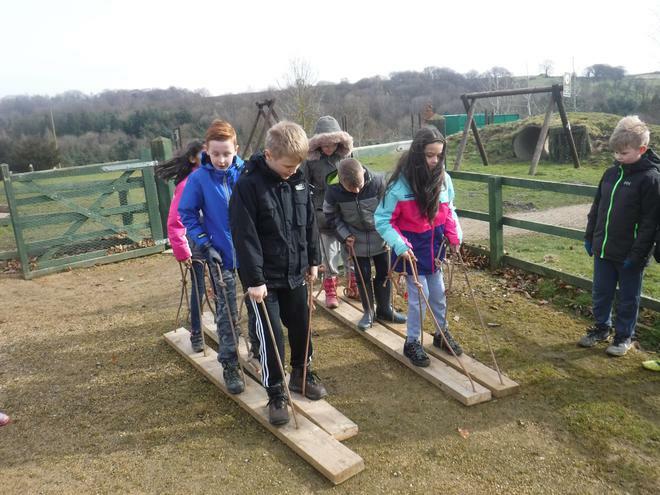 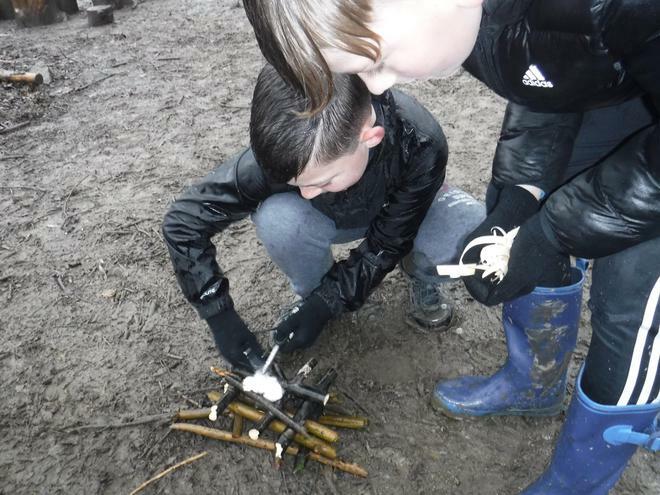 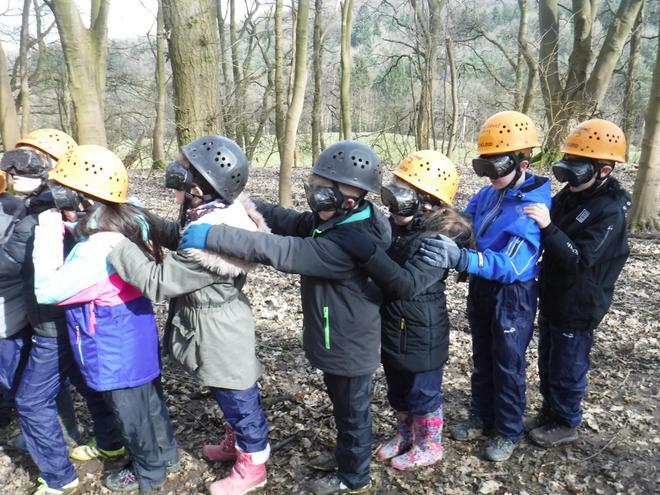 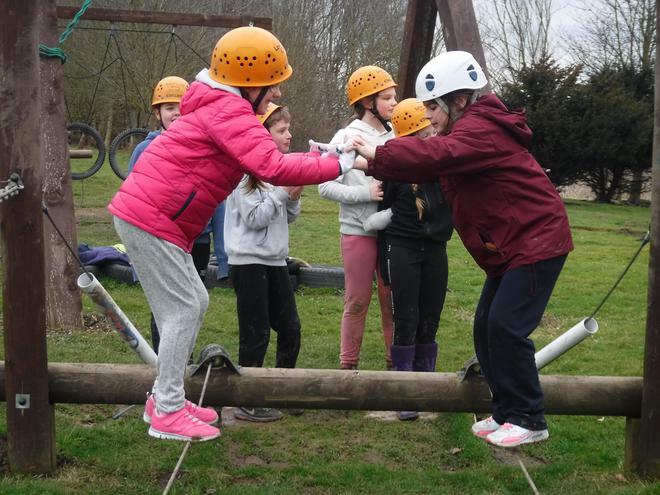 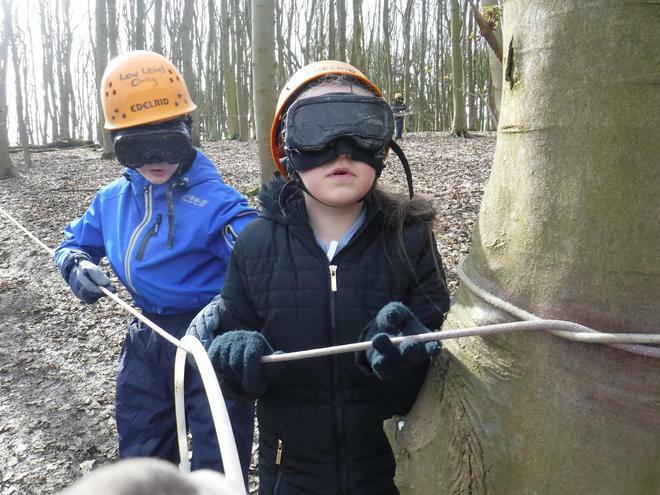 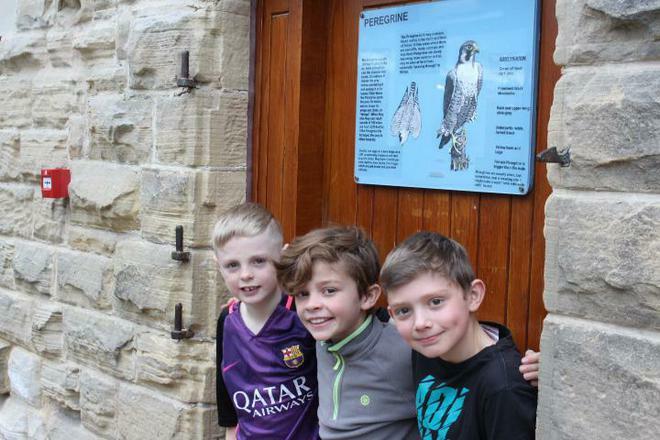 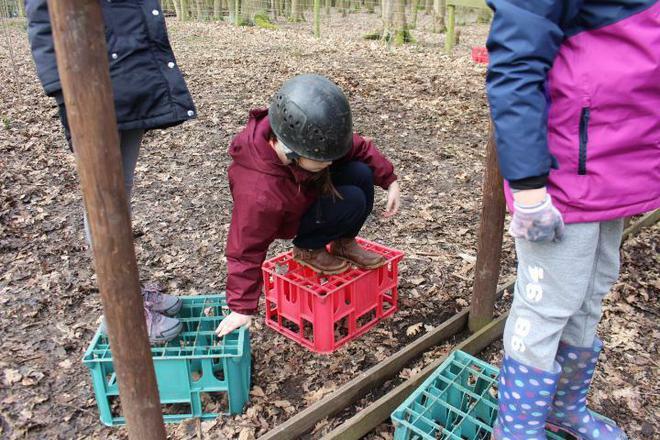 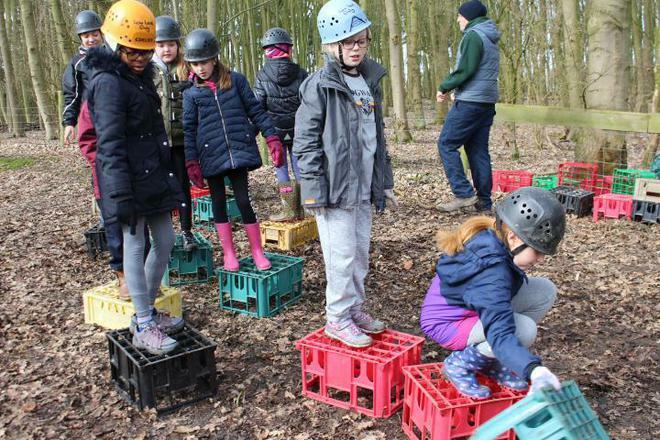 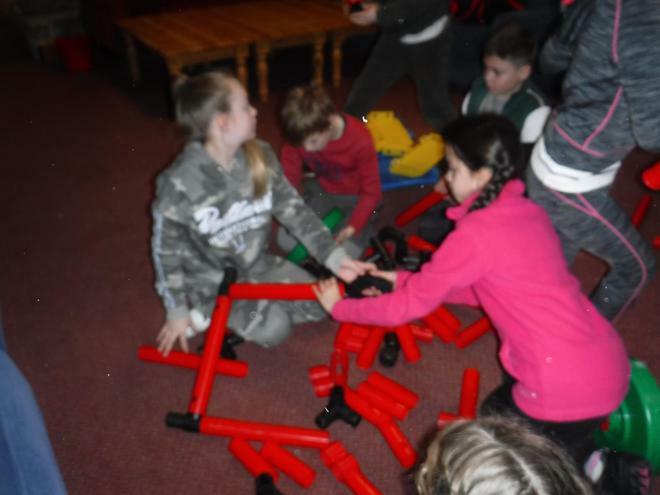 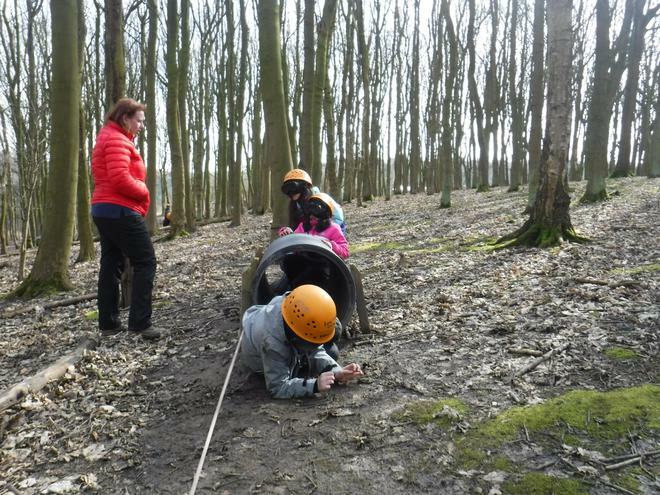 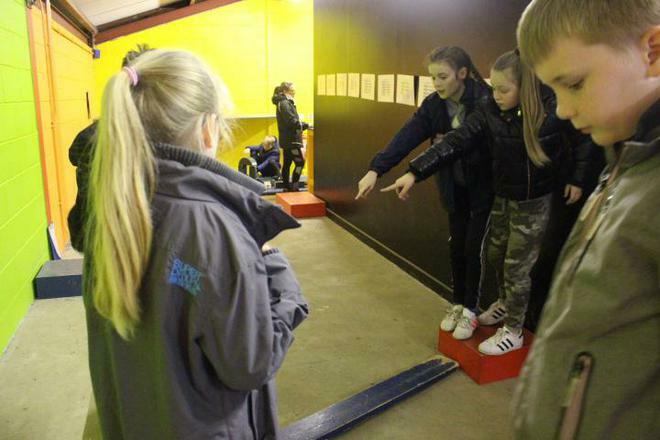 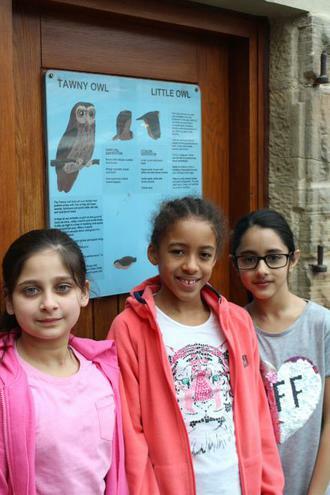 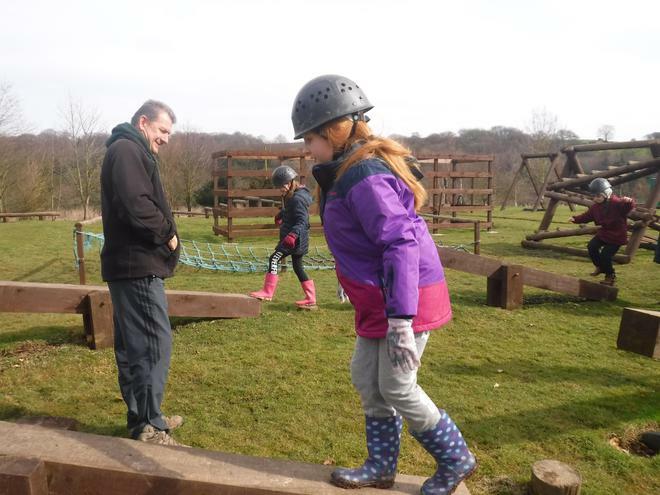 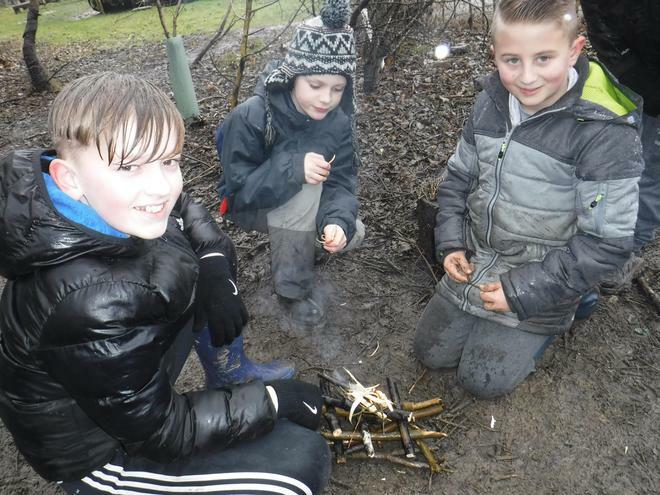 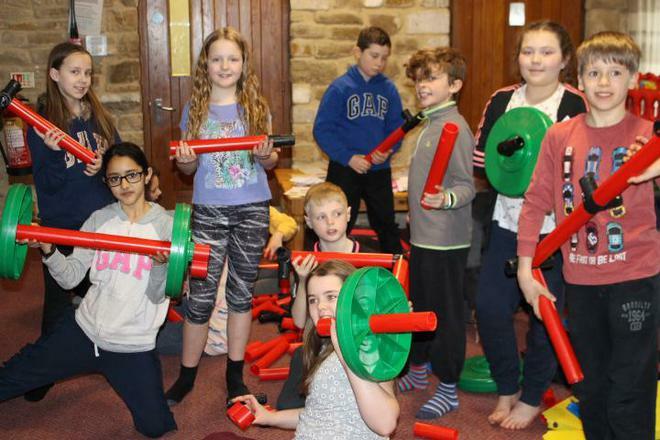 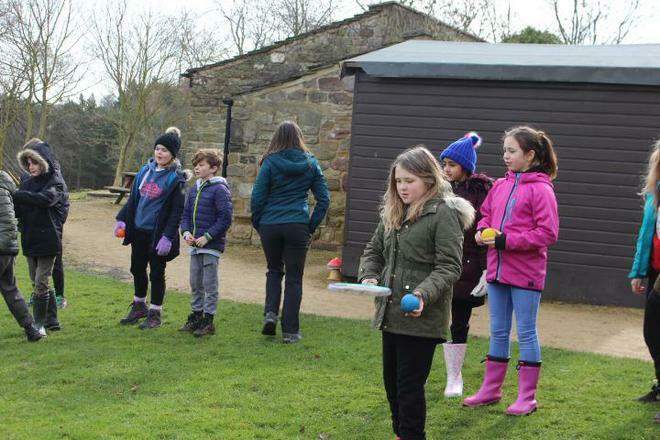 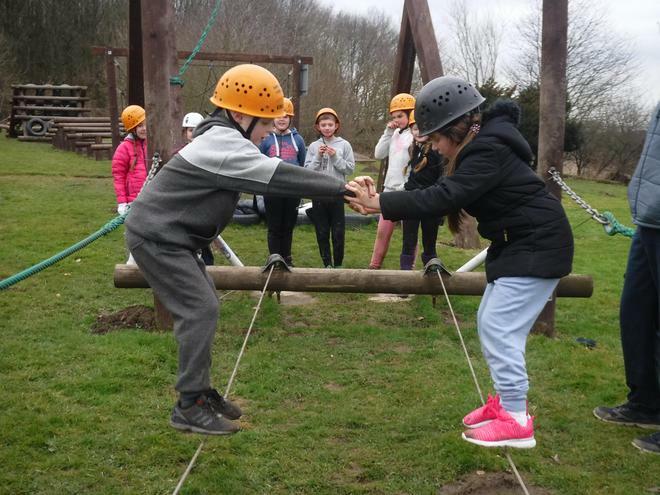 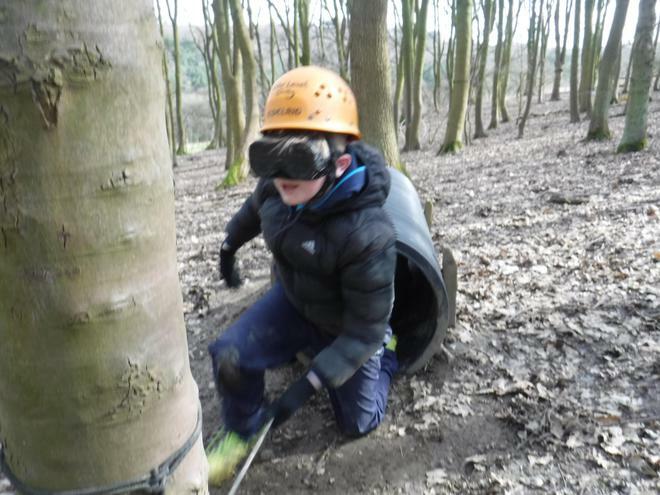 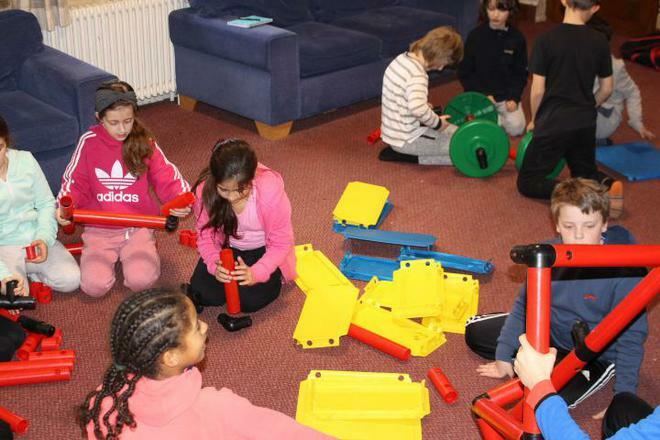 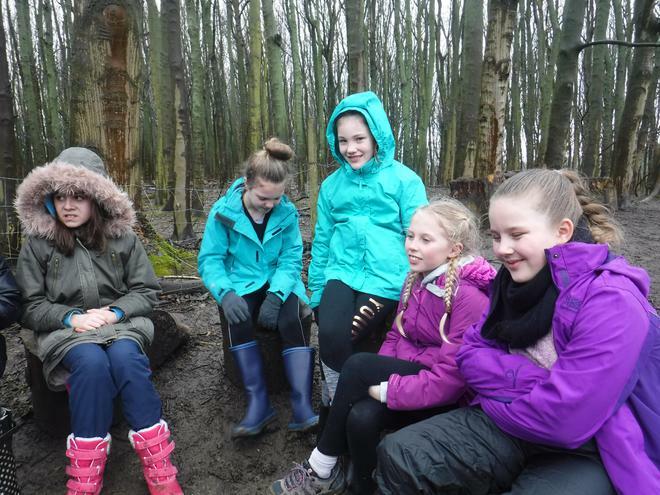 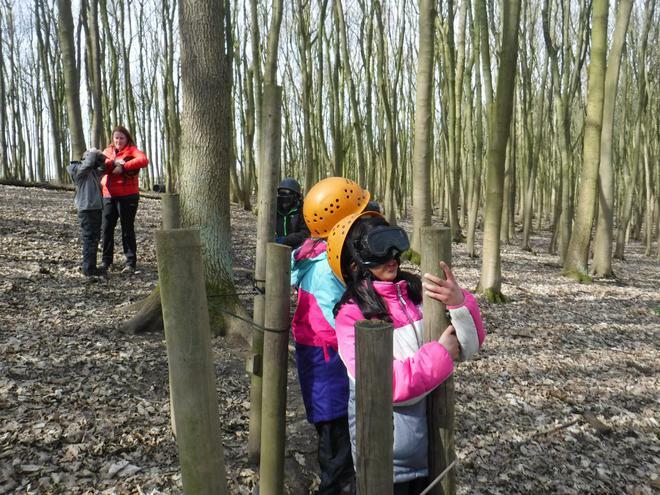 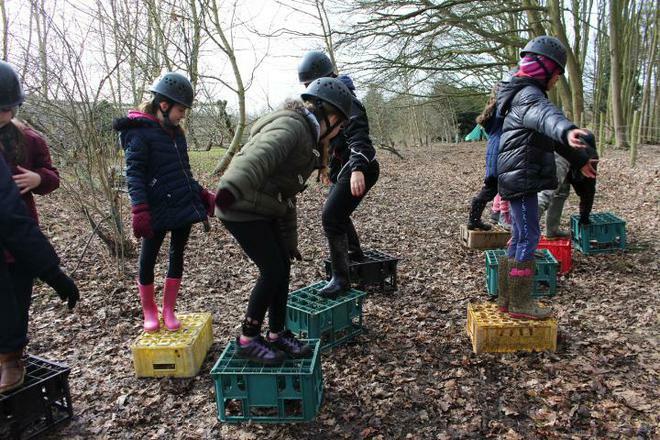 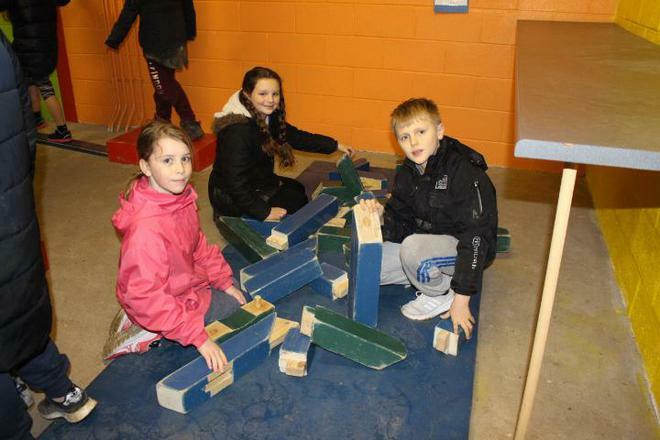 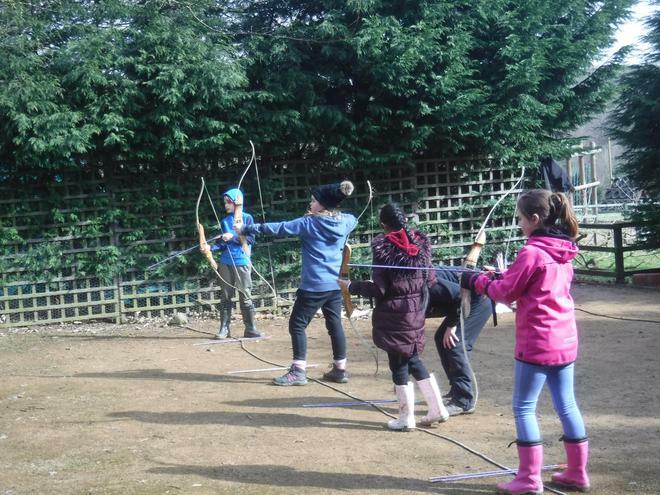 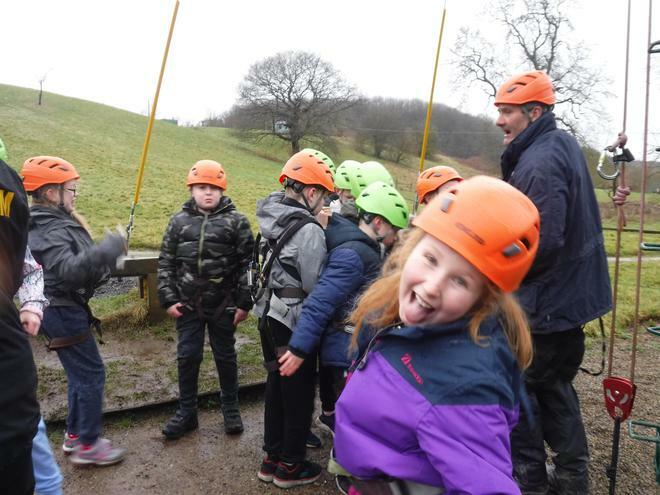 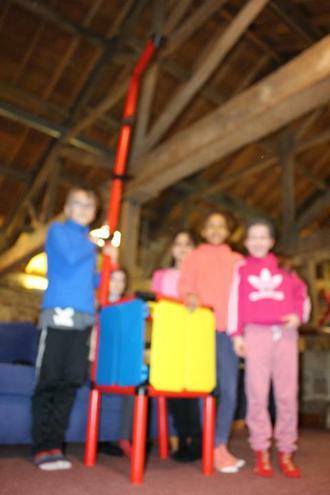 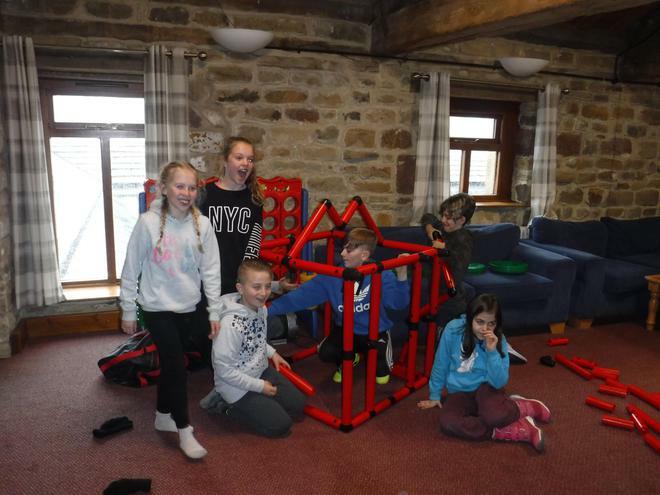 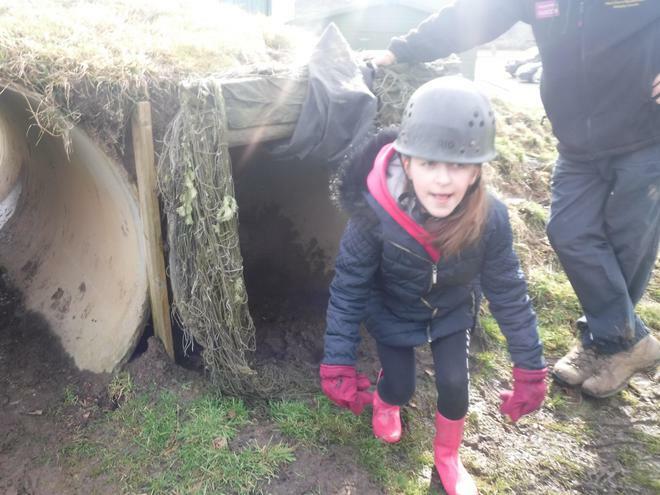 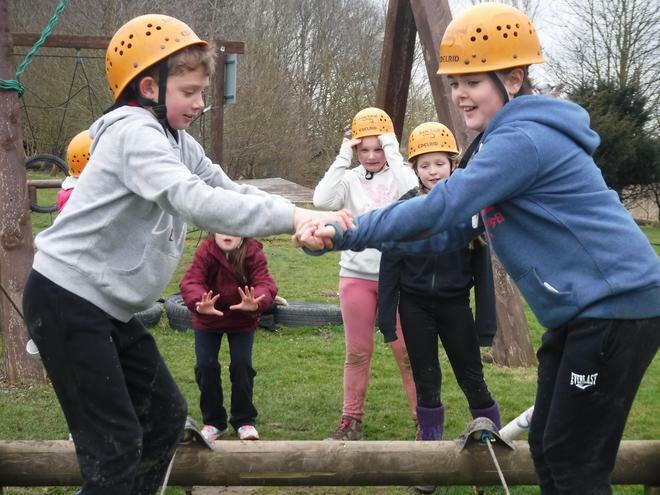 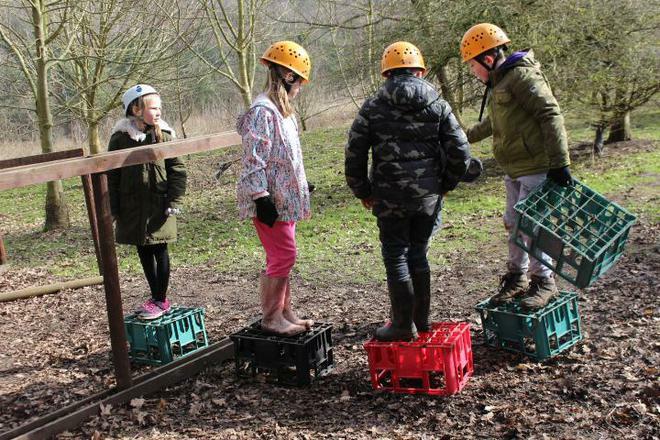 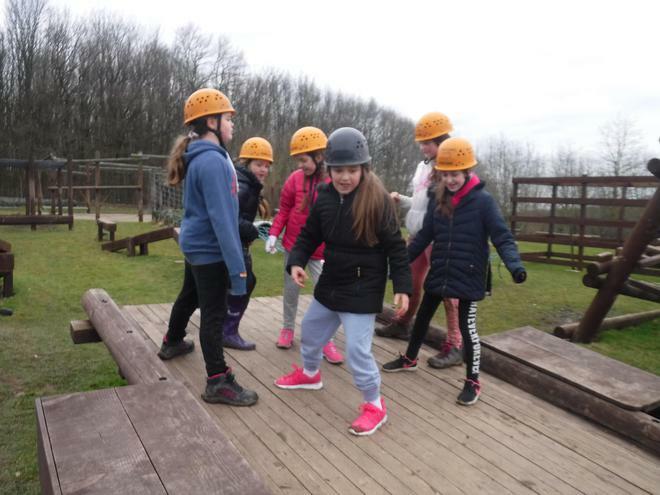 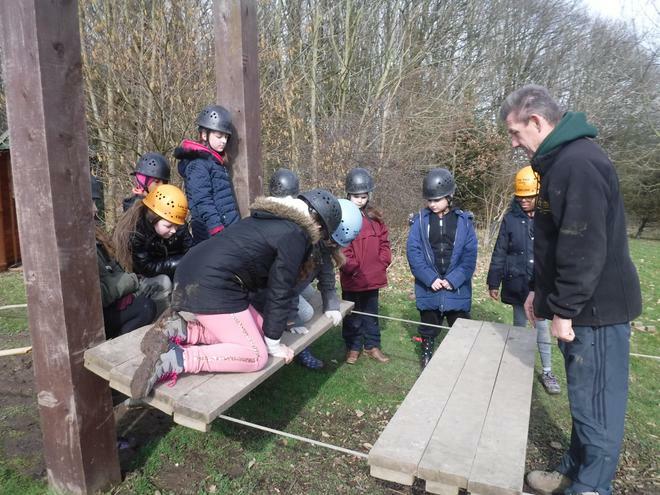 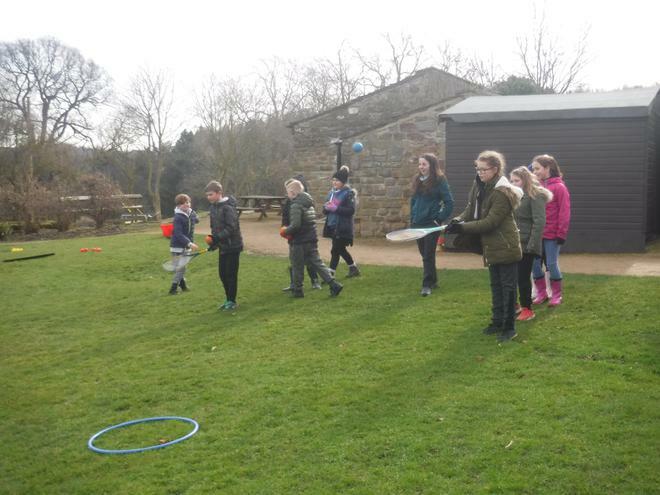 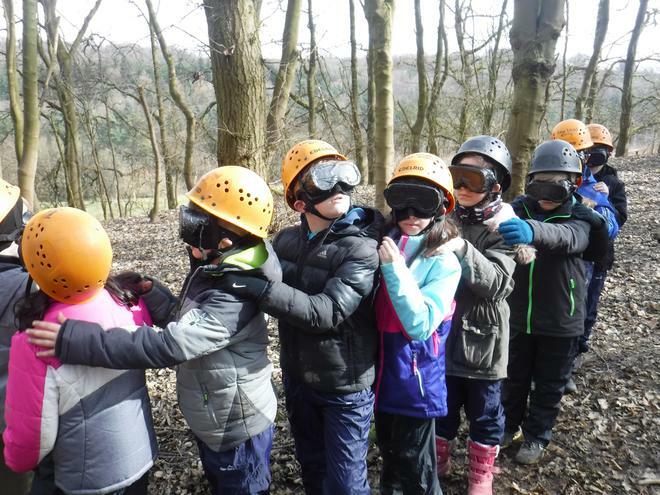 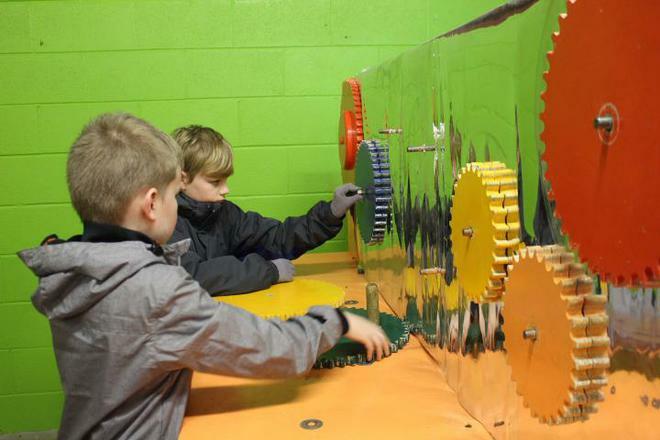 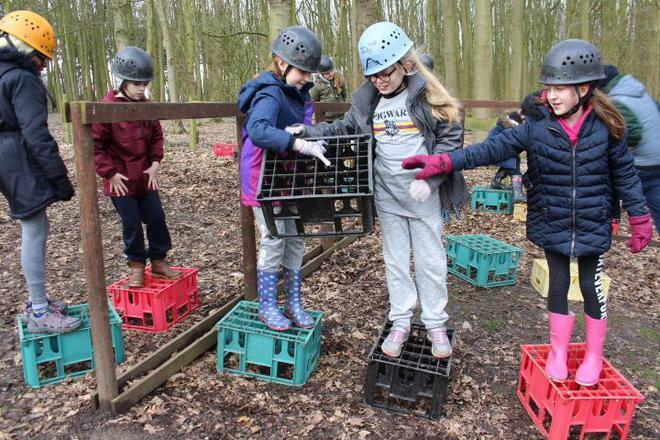 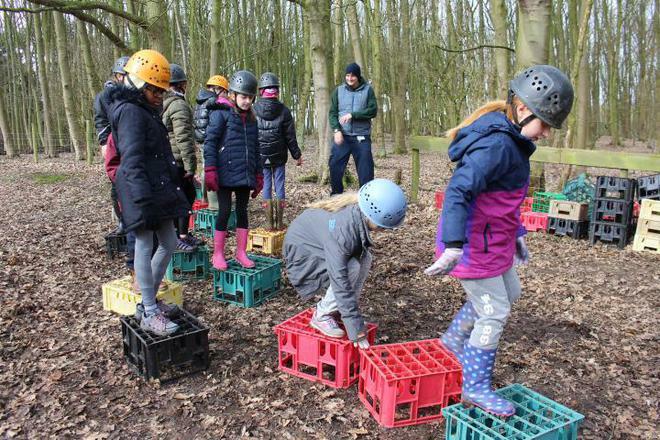 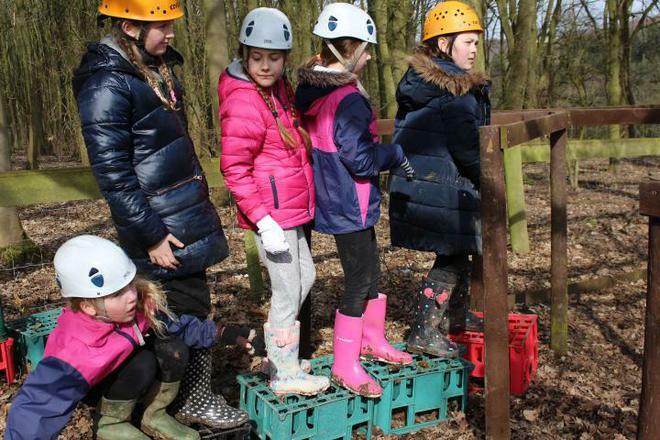 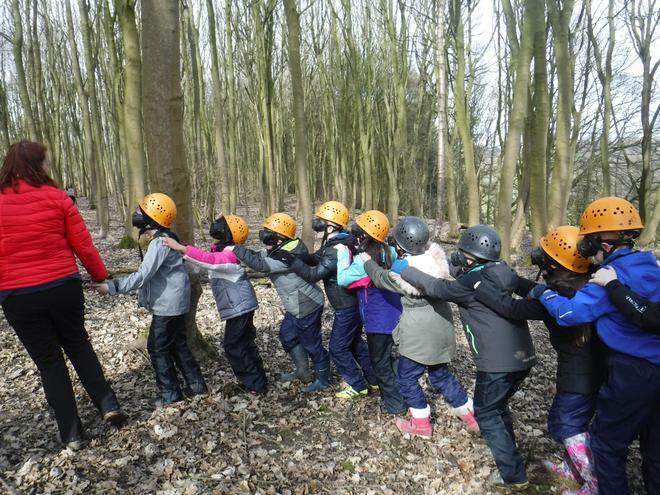 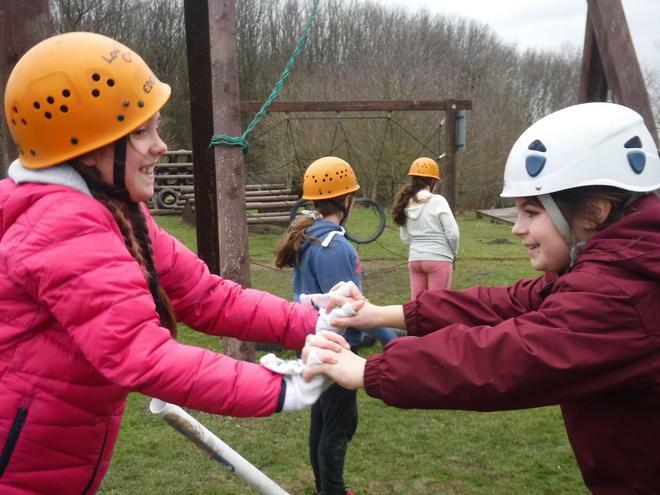 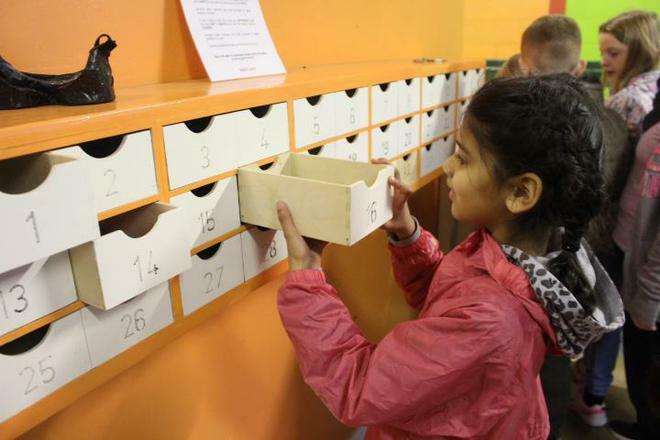 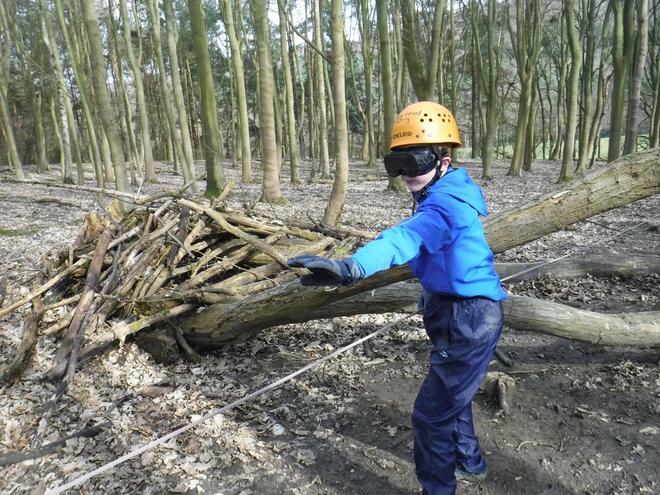 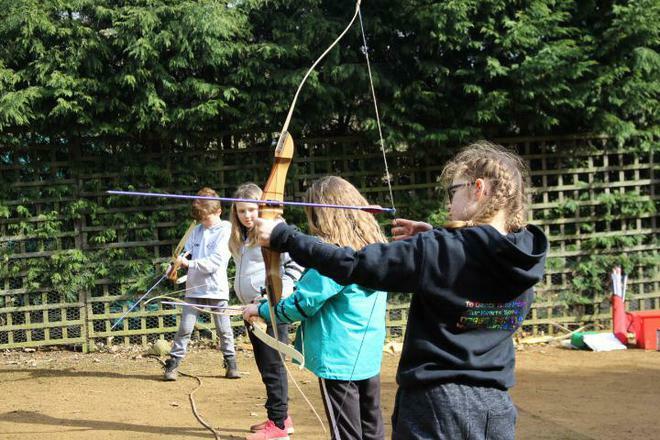 Many of the activities encourage teamwork and the children were amazing at communicating and supporting each other throughout. 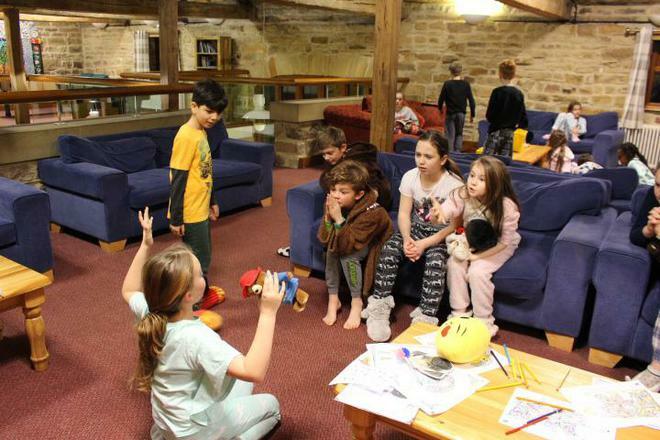 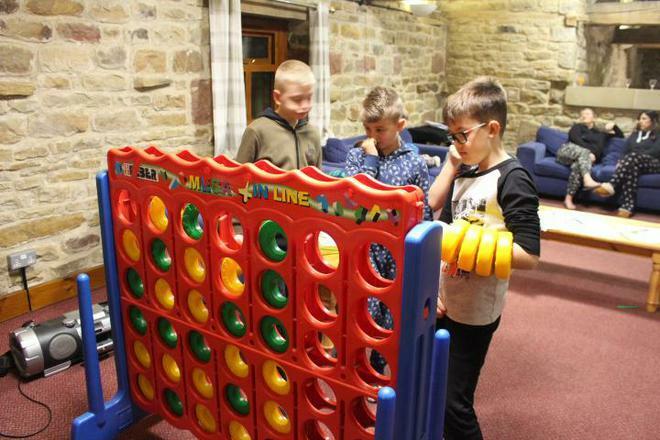 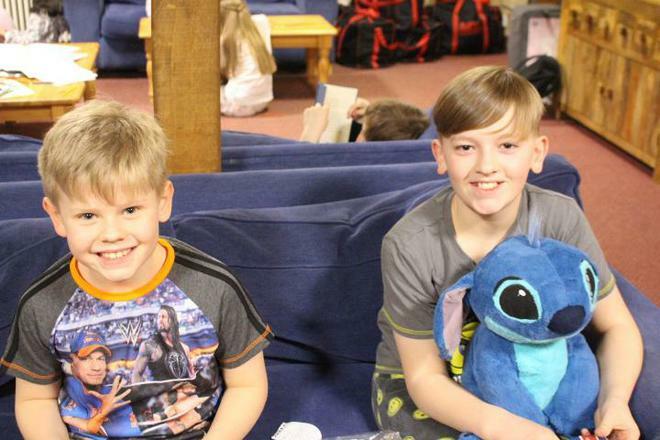 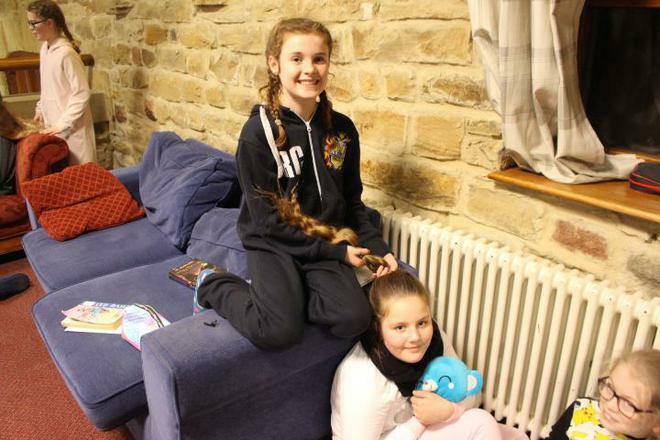 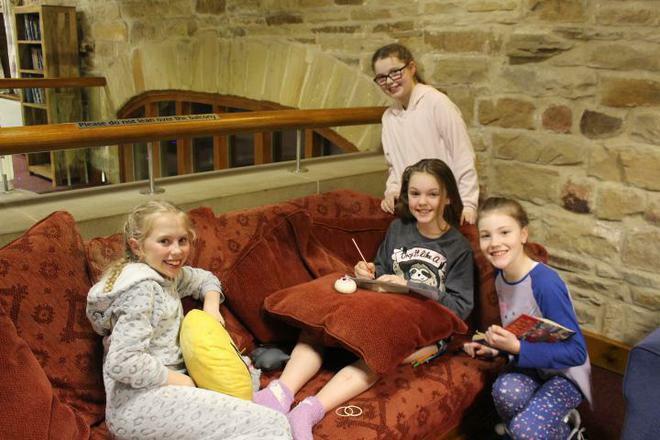 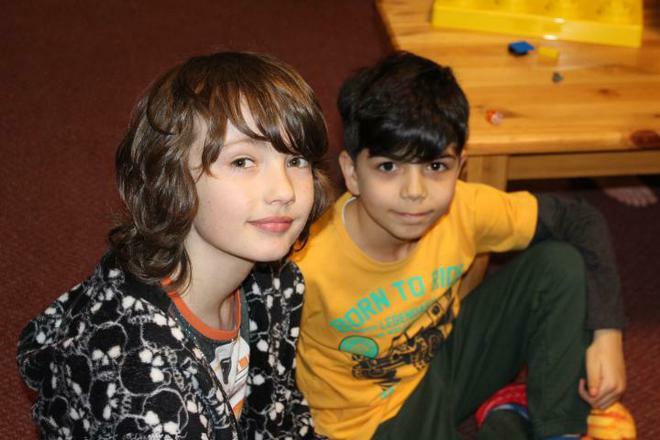 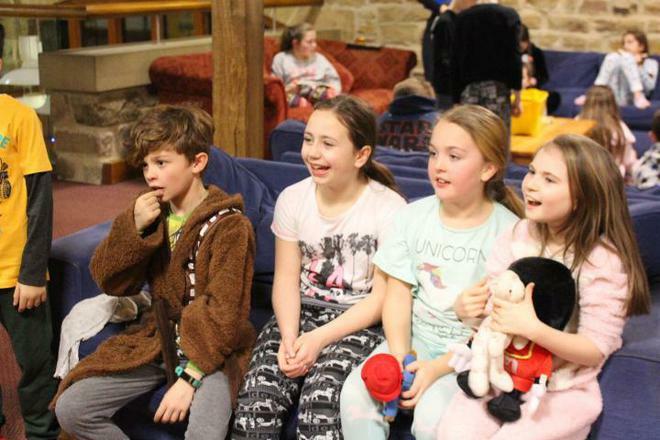 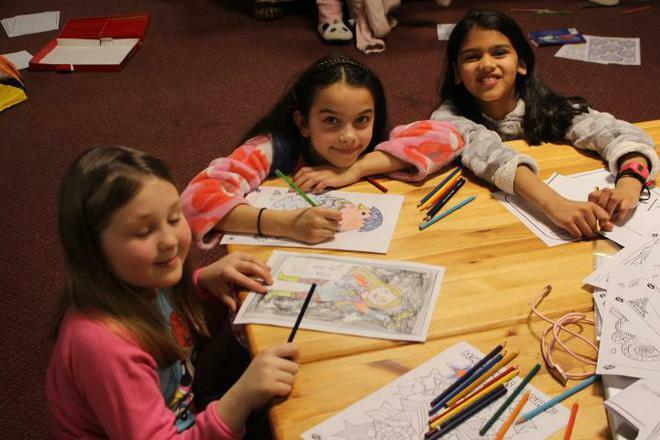 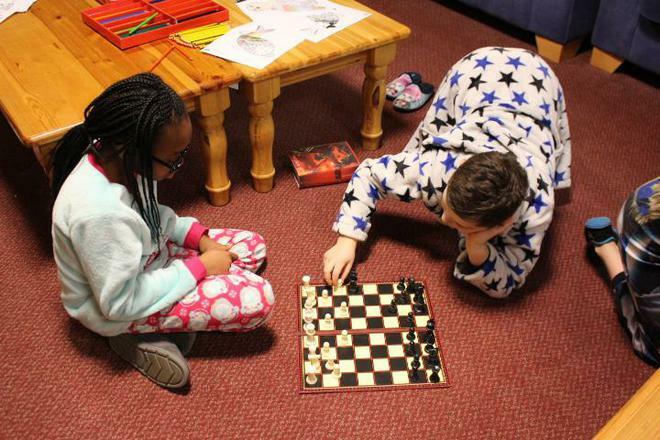 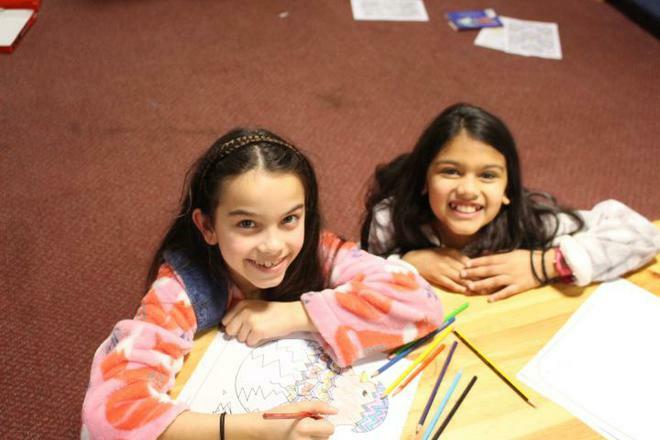 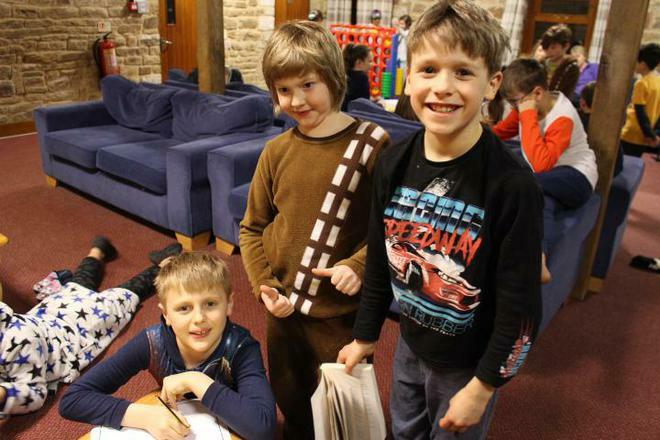 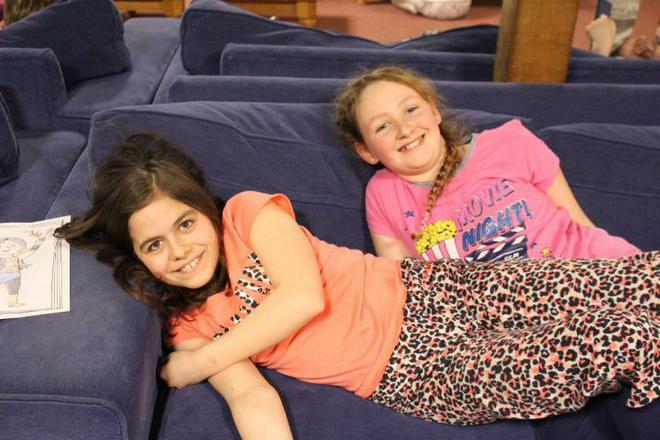 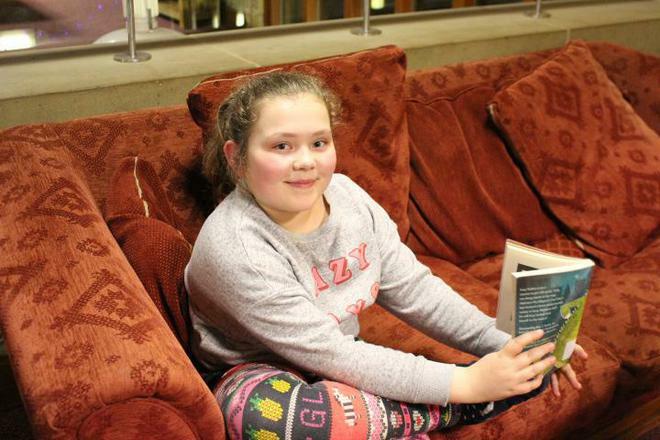 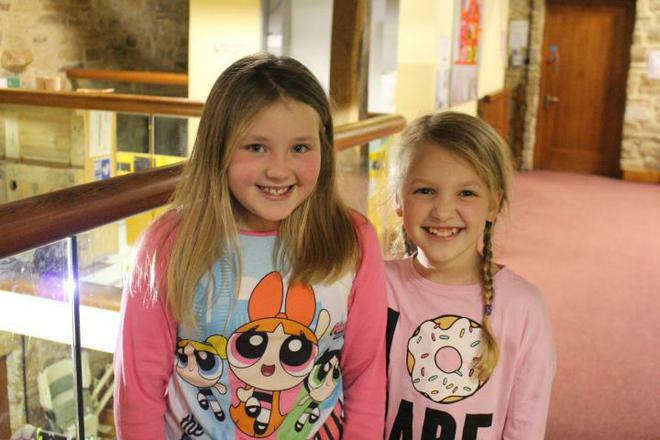 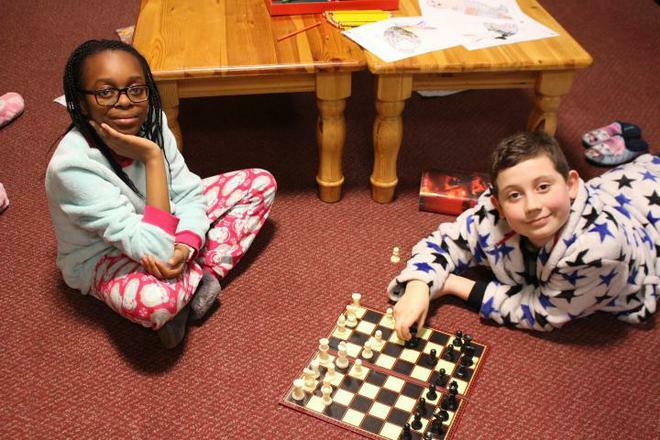 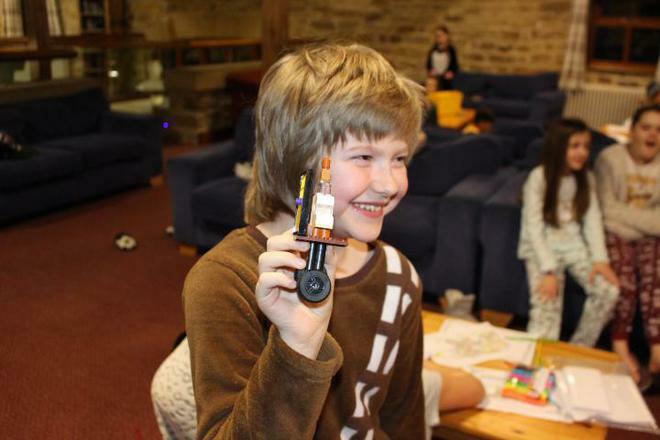 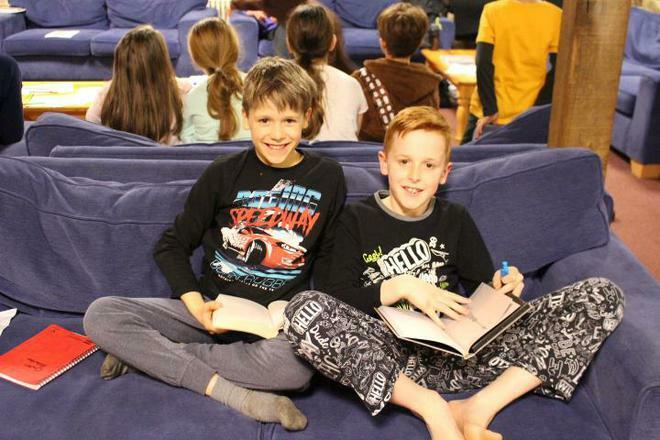 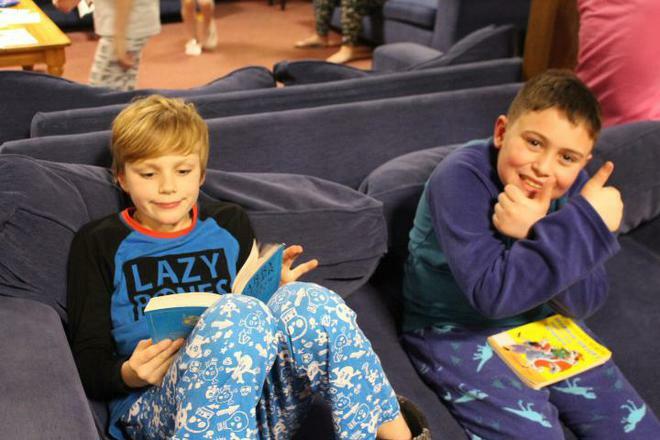 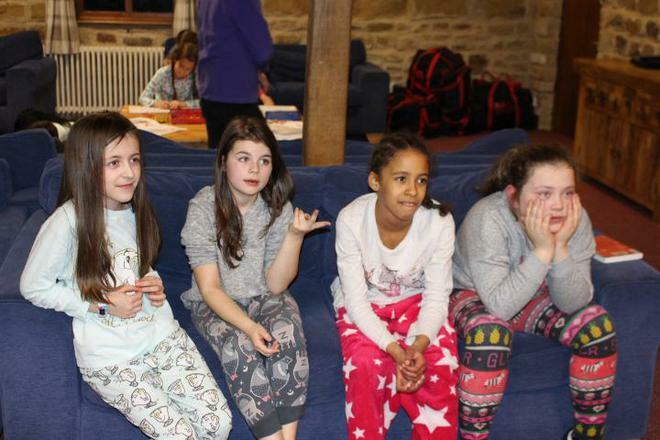 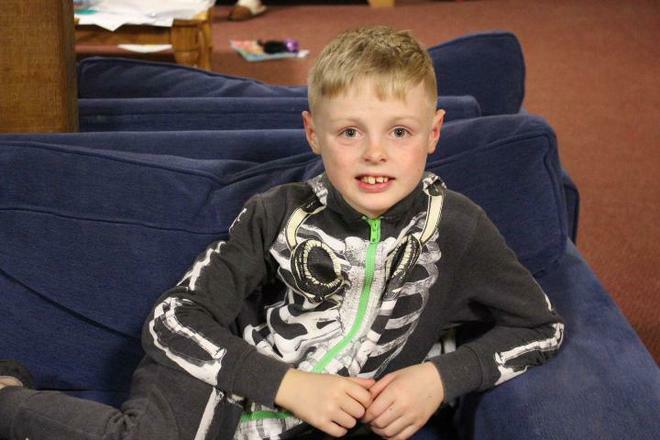 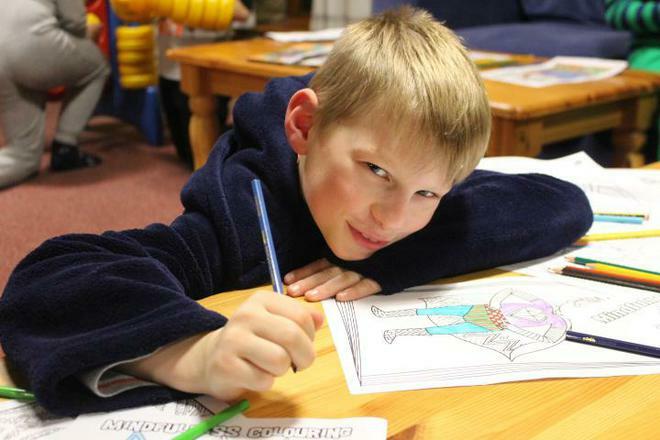 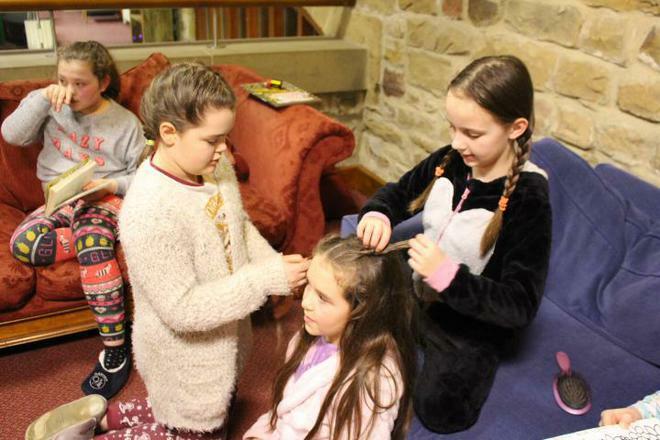 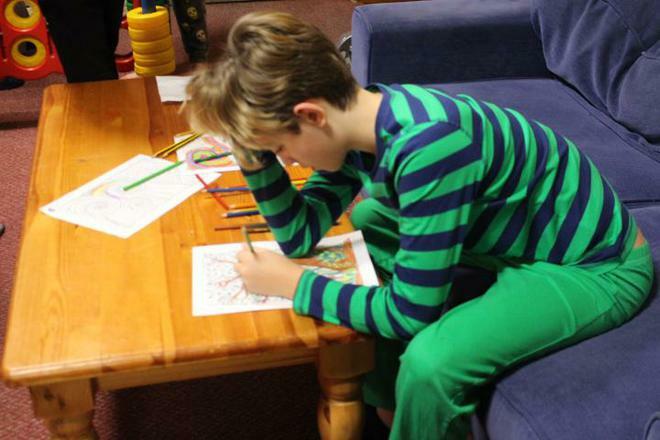 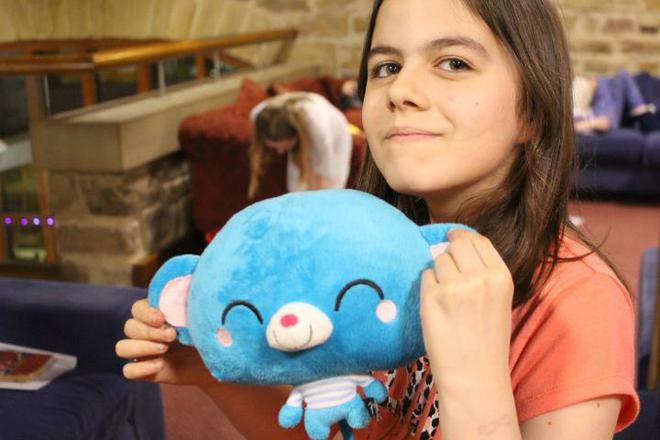 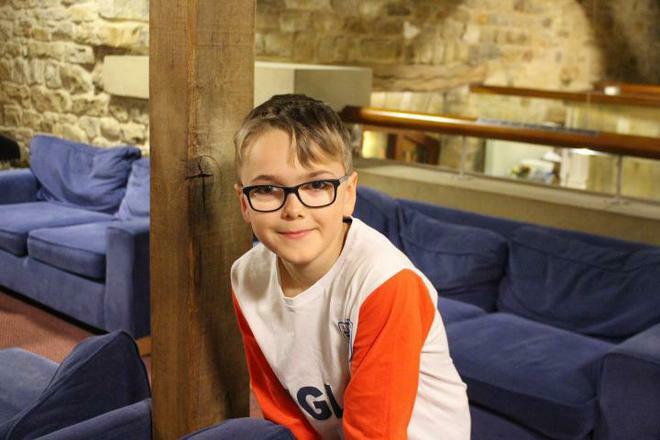 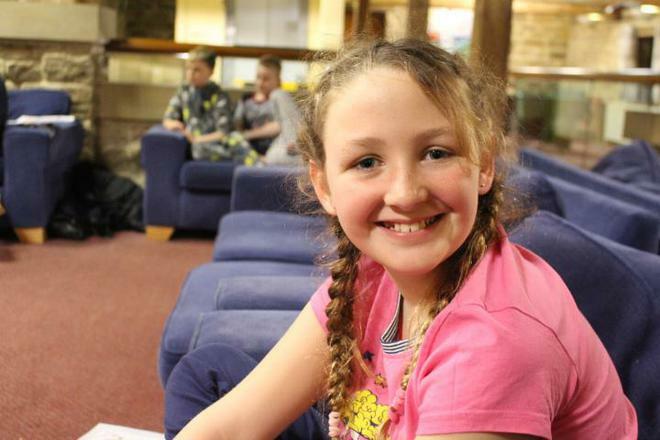 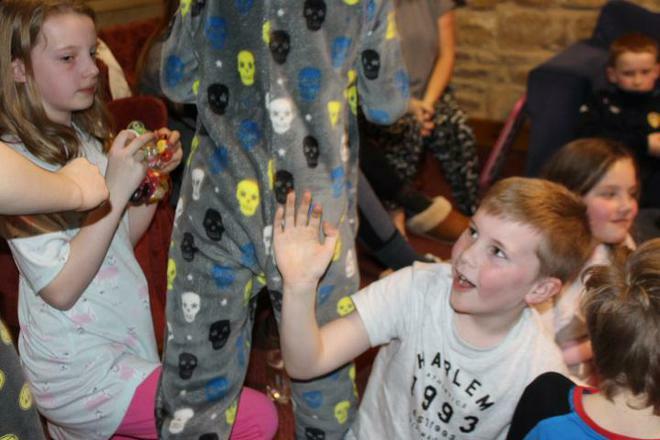 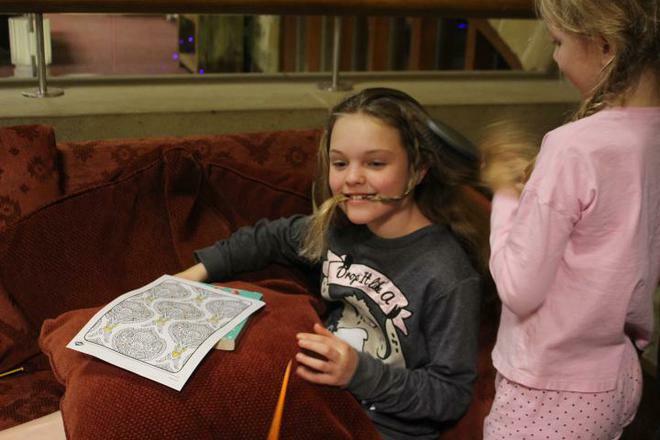 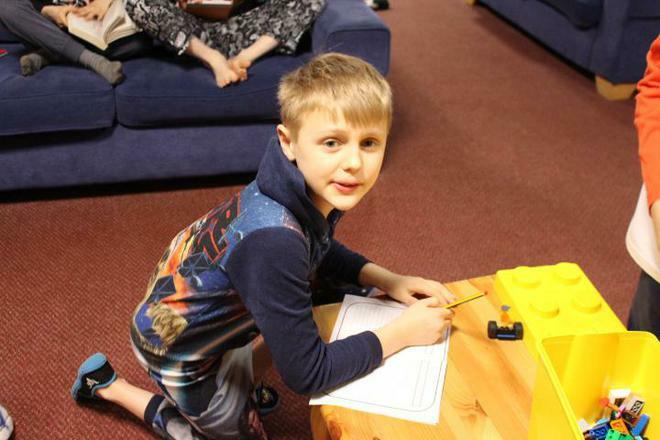 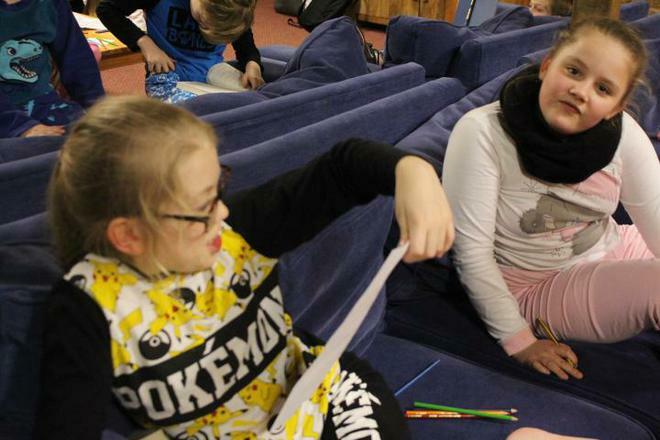 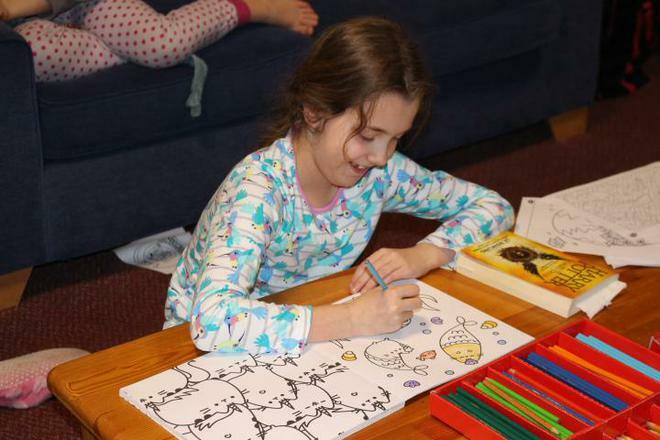 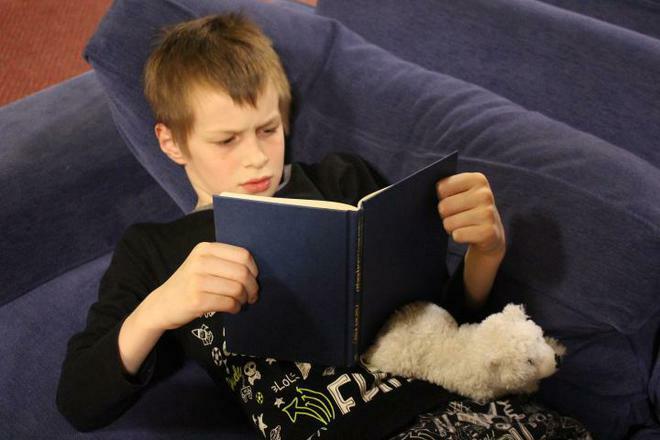 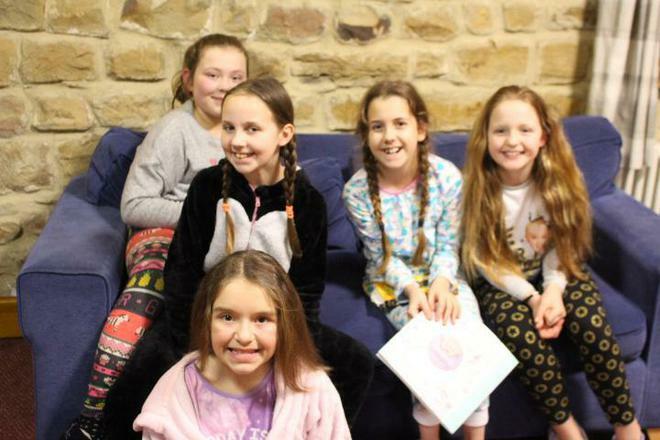 In the evening they enjoyed chilling out together, playing games, reading and colouring. 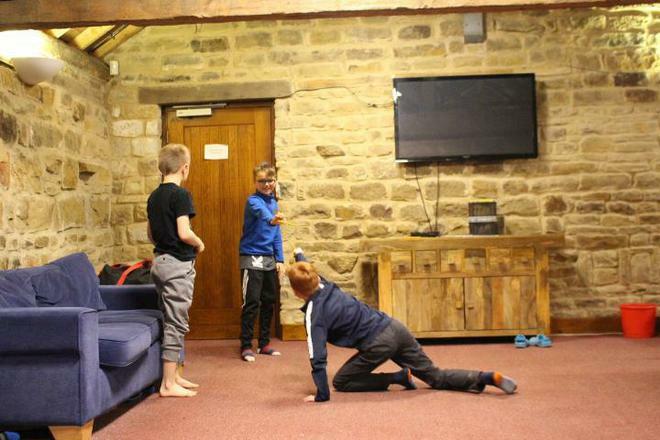 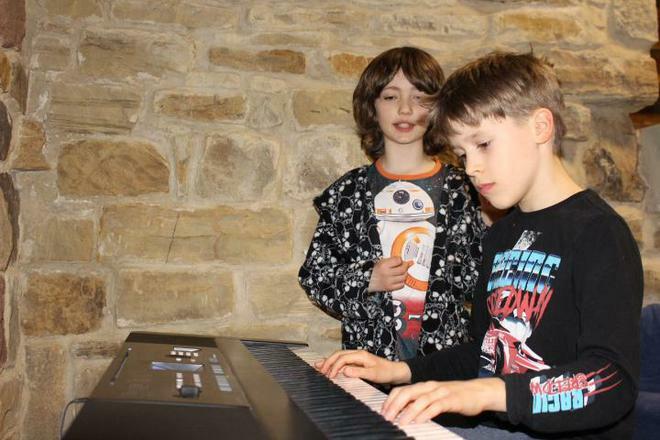 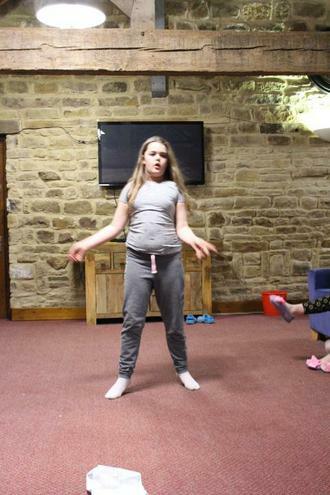 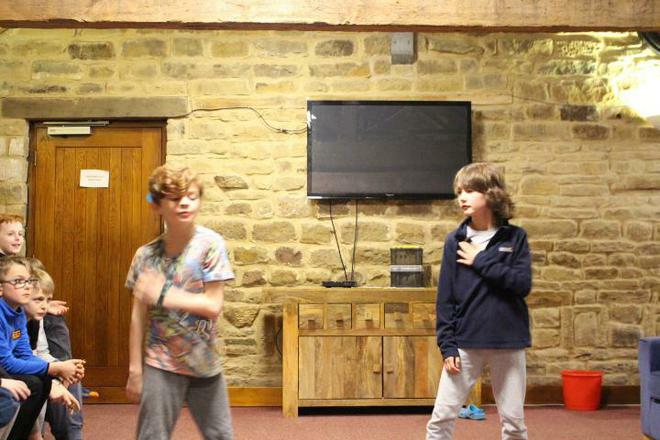 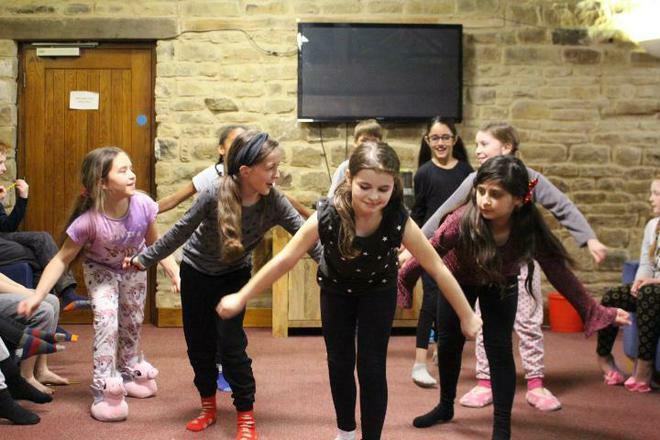 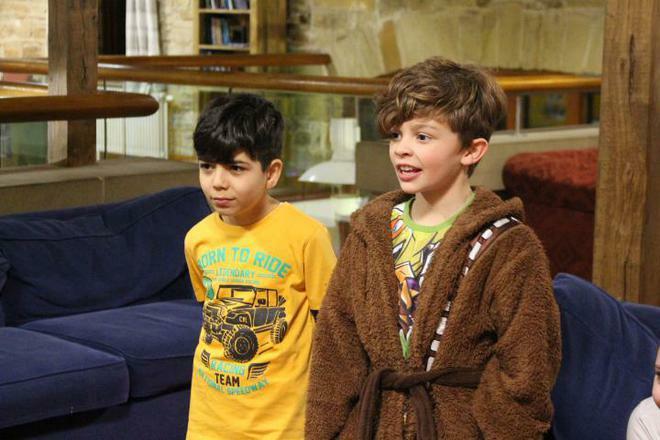 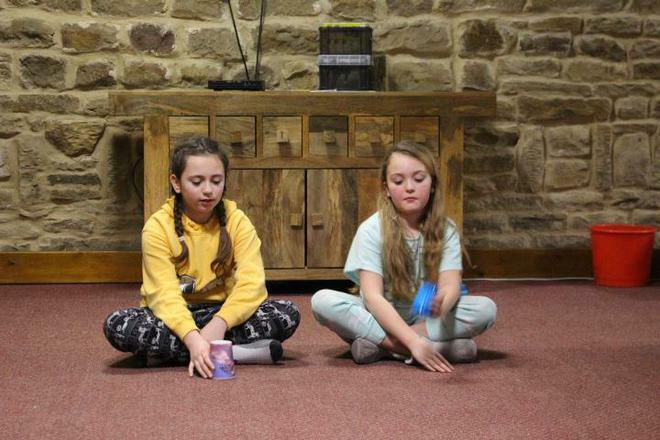 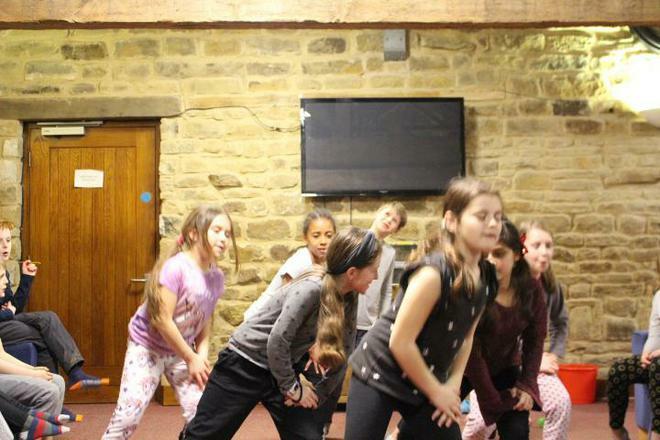 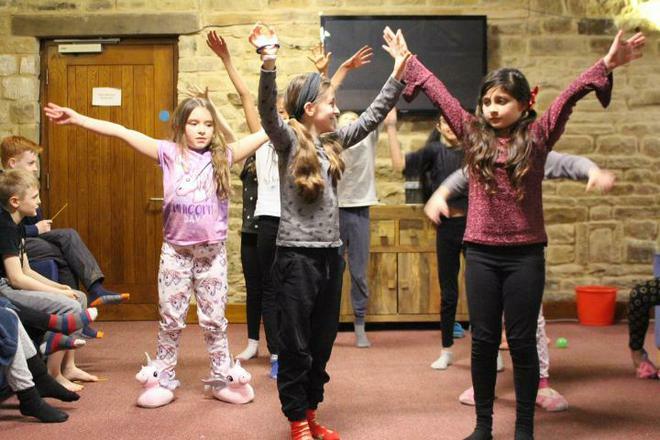 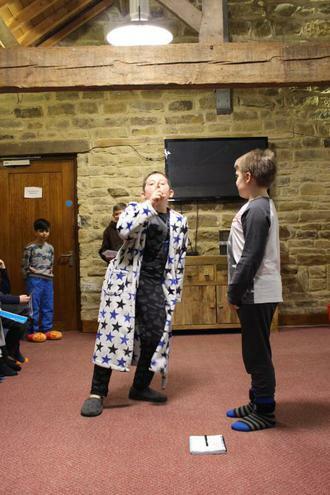 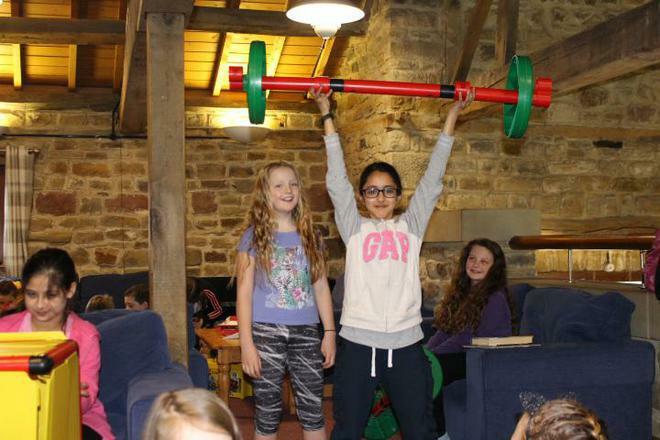 On the second night each class held a talent contest which was great fun. 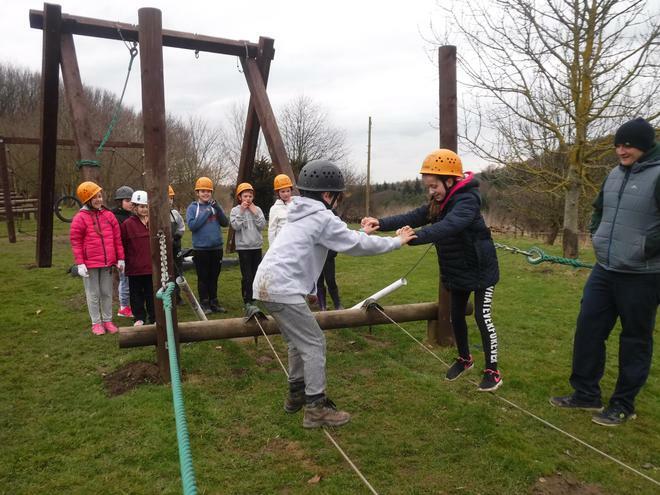 All in all, it was a fantastic few days for each class creating memories that we hope will last a lifetime!